Carmel and Antun Cule are the owners of Cule Constructions Ltd. 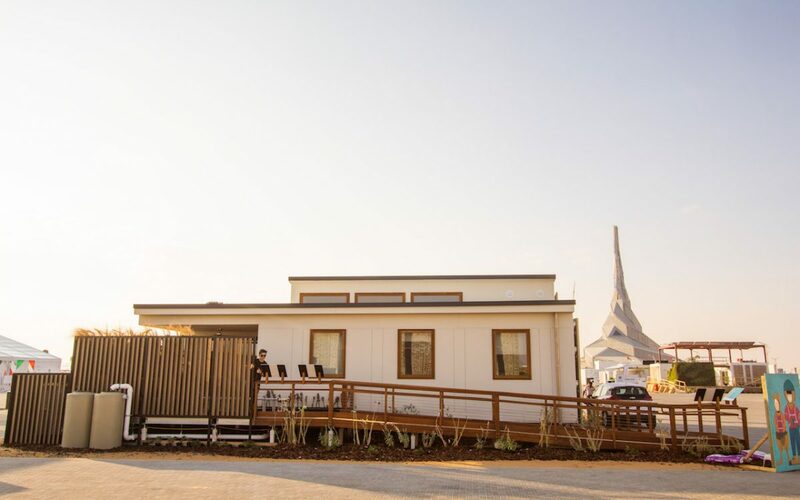 When the time came to build their own new home, who better to take on the project than their own company? 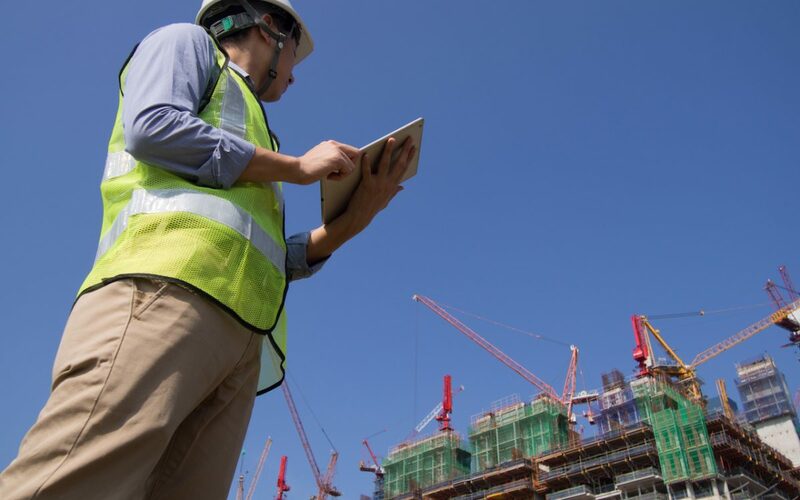 Mobile capability, robotics, augmented and virtual reality, AI and three-dimensional printing are all having a profound impact on the construction industry. 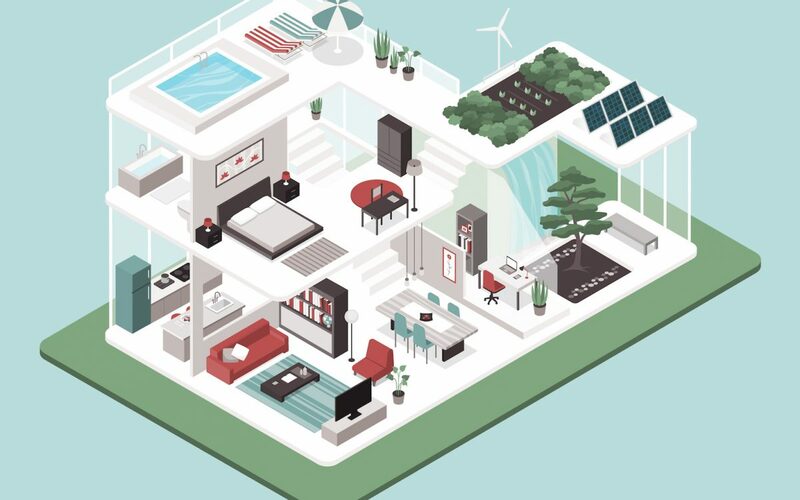 We look at some of the ways to make the future a reality today. 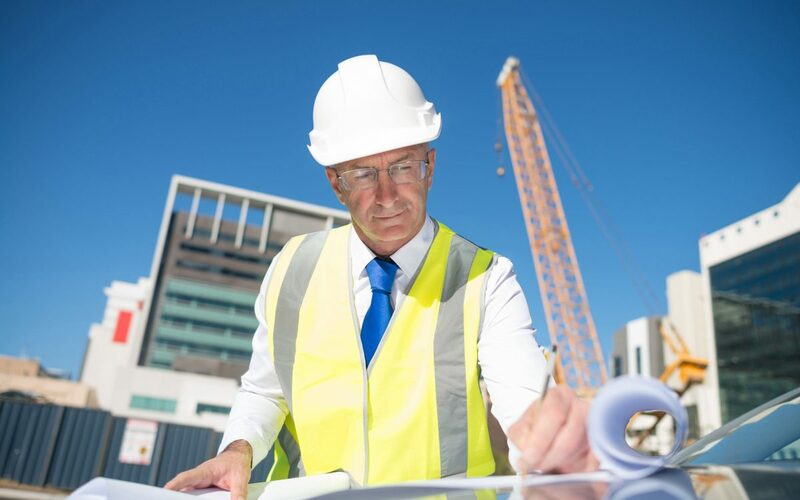 As with drawing sets, project managers and supers need to be able to quickly locate the information they need so they can distribute it to their subcontractors. 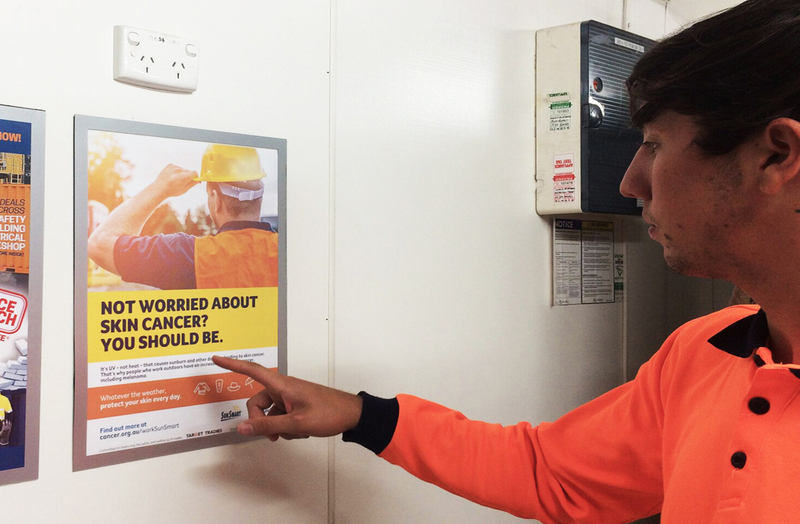 Therefore, having an organised spec book at the job site trailer is vital. 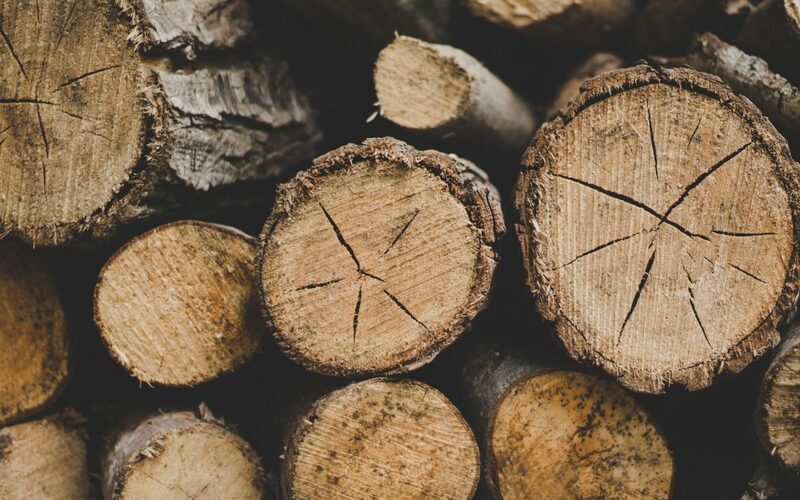 The program for the Timber Offsite Construction 2019 conference and exhibition promises to be the most impressive in the event’s 21-year history. 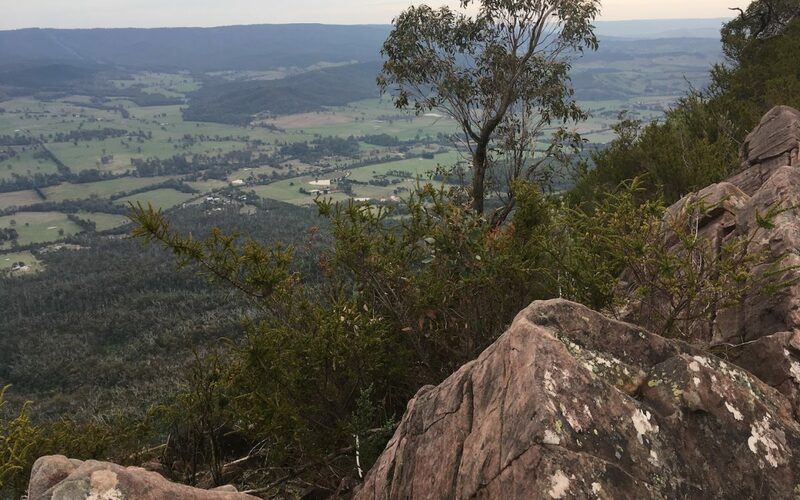 Hawthorn has long been regarded by Melburnians as a very desirable place to live, although it does come with a steep price tag. But new development Hawthorn Bond has just made the area much more accessible. 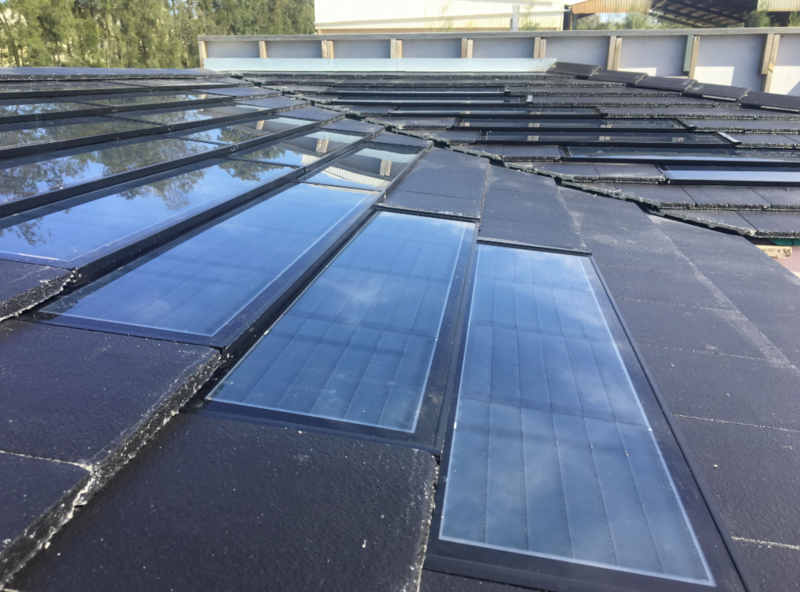 The clean energy giant, Hanergy Thin Film Power Group recently announced the global launch of Thin Film Flat SOLARtile, its cutting-edge solar roof tiling solution developed in collaboration with CSR Group. 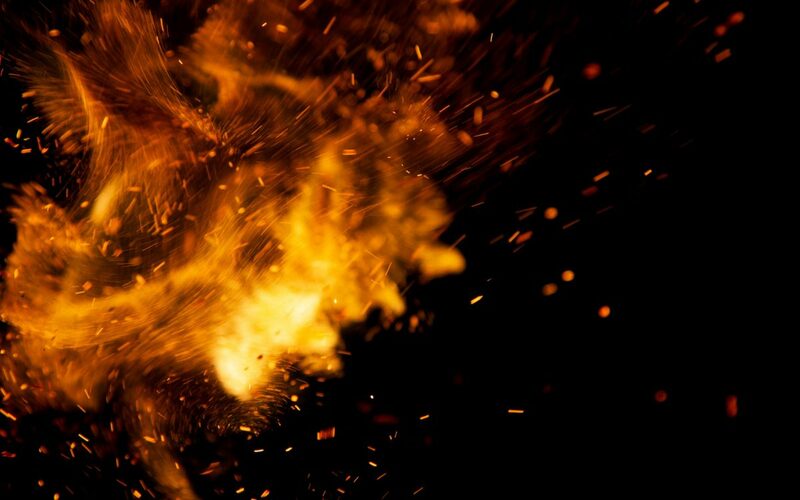 To highlight and identify the risks posed by poorly installed open-flued gas heaters leaking carbon monoxide, the Victorian Building Authority (VBA) has launched its 2019 awareness and testing campaign. In the last 12 months, AES has trained over 100 Aboriginal women in the construction industry through its intensive pre-employment programs. 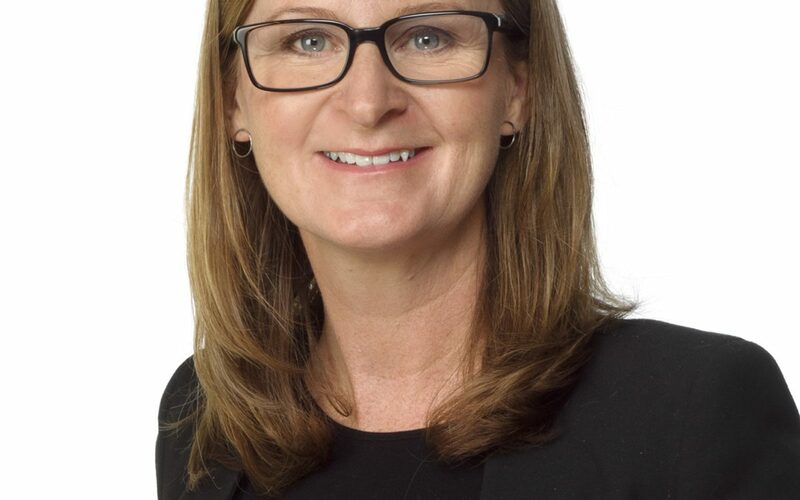 Lotus CEO Liz Jones has been named Telstra Victorian Business Woman of the Year and also Victorian Medium and Large Business Winner, crediting the accolade to the “tremendous progress” for women in the building and construction industry. 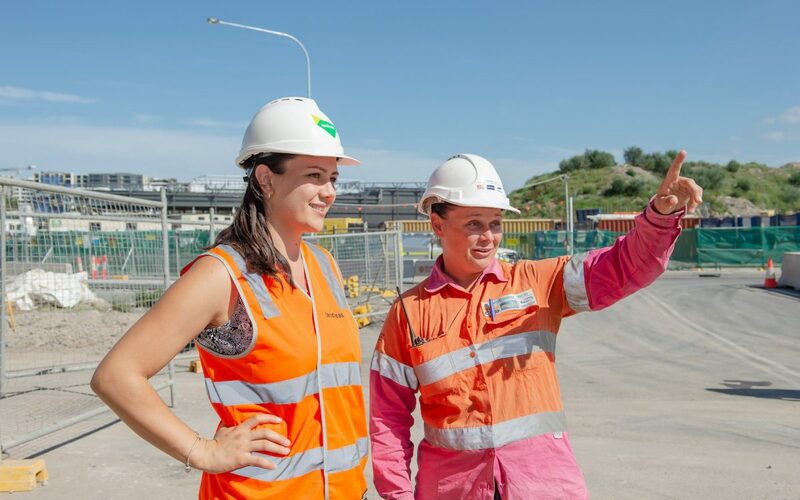 Despite modest improvements, construction remains Australia’s most male-dominated industry with the lowest representation of women of all industry sectors. At every career stage – recruitment, retention and progression - men vastly outnumber women. 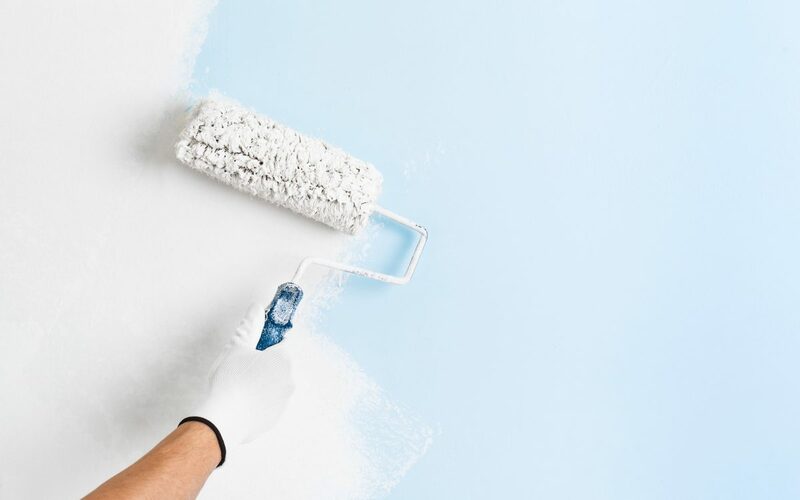 "It is possible to complete all three coats and sand in one day, a huge bonus for time-poor tradesmen as they don’t have to wait around for it to dry or return the next day for another coat,” says Green. 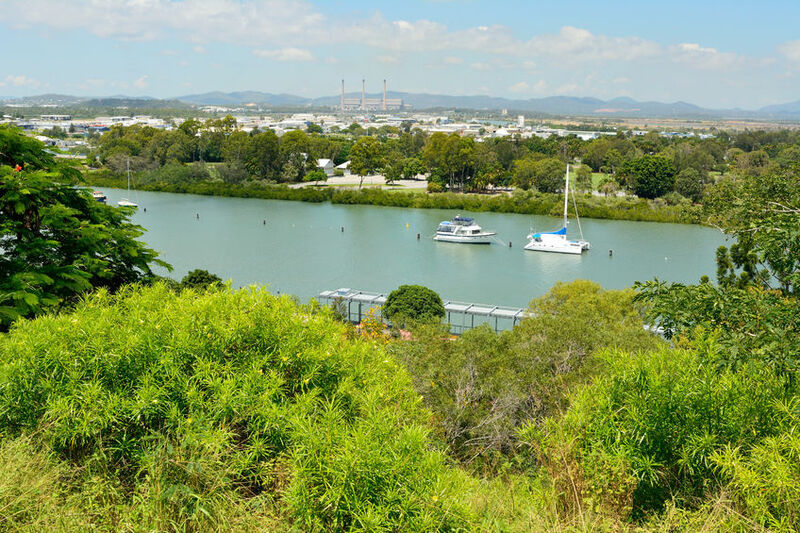 It’s a very hard ask to whittle it down to just seven when you’re talking about a land as vast and varied as Australia, but project manager and dedicated camper and fisherman, NICK JOJKITY, has certainly seen enough of the country to recommend these top picks. 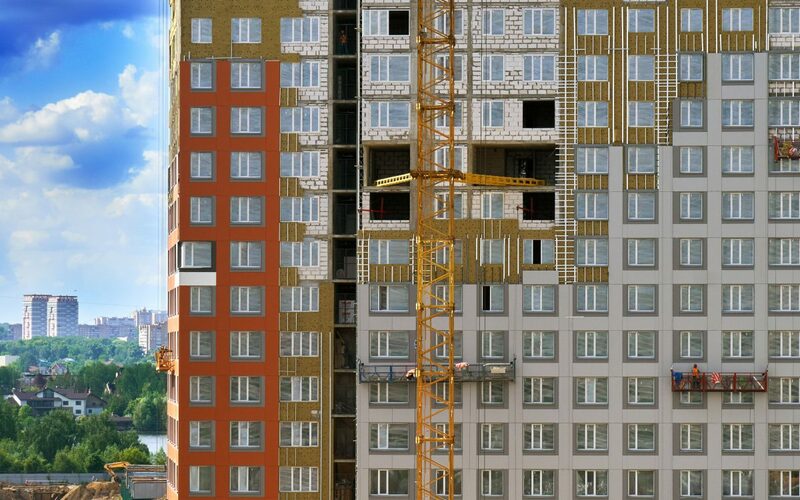 Considerable money, time and effort are invested into constructing buildings, but what happens after they are built? 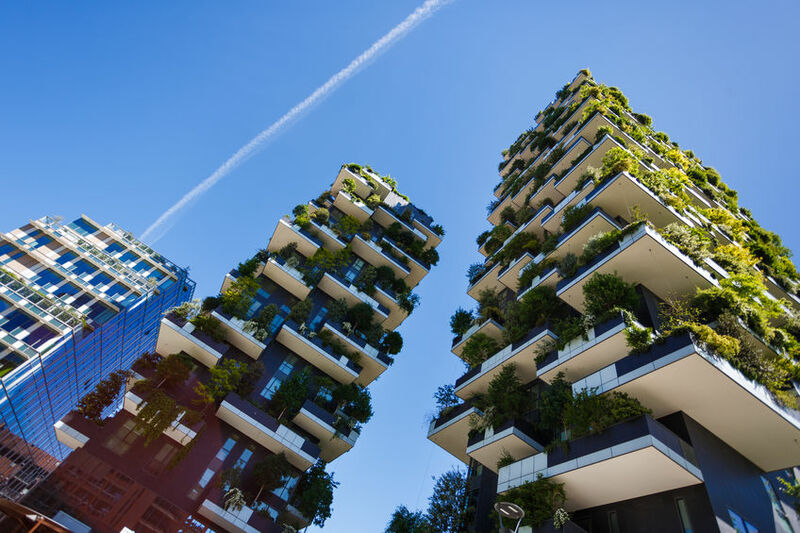 PRABHU RAMACHANDRAN looks at how the next 10 years will change the way we think about buildings. 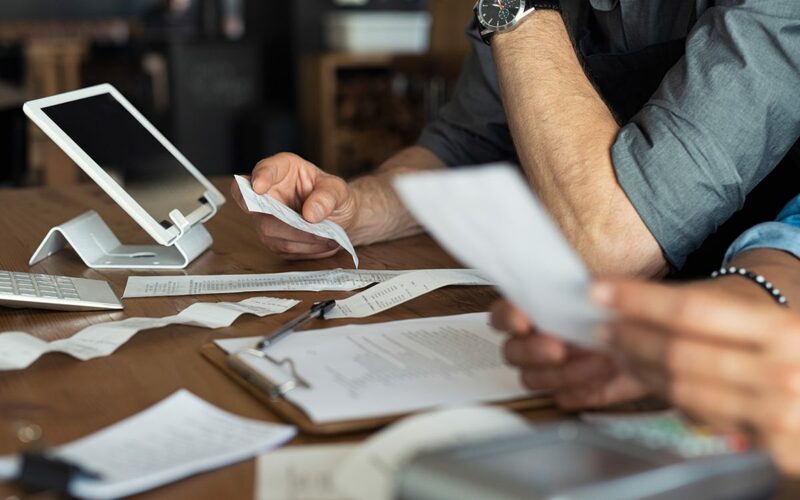 Australian small businesses are concerned about the impact of the impending Federal Election and are delaying critical business decisions, which could impact job growth and investment. 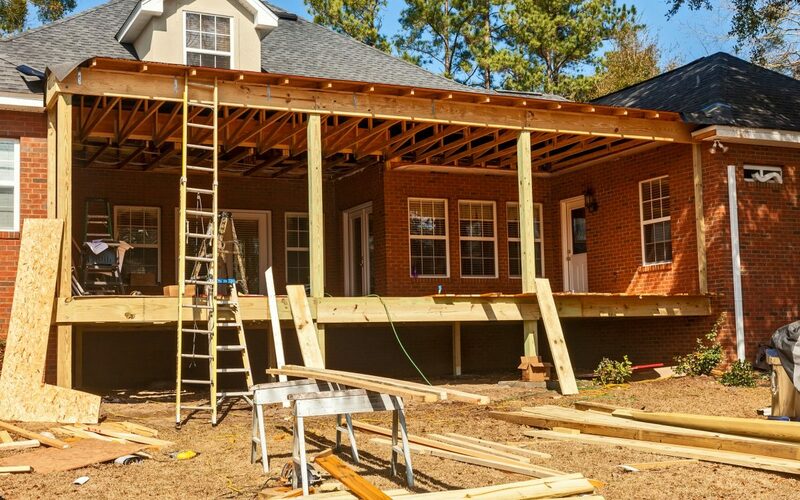 Whether mandatory or recommended, insurance is a topic every builder needs to be across. 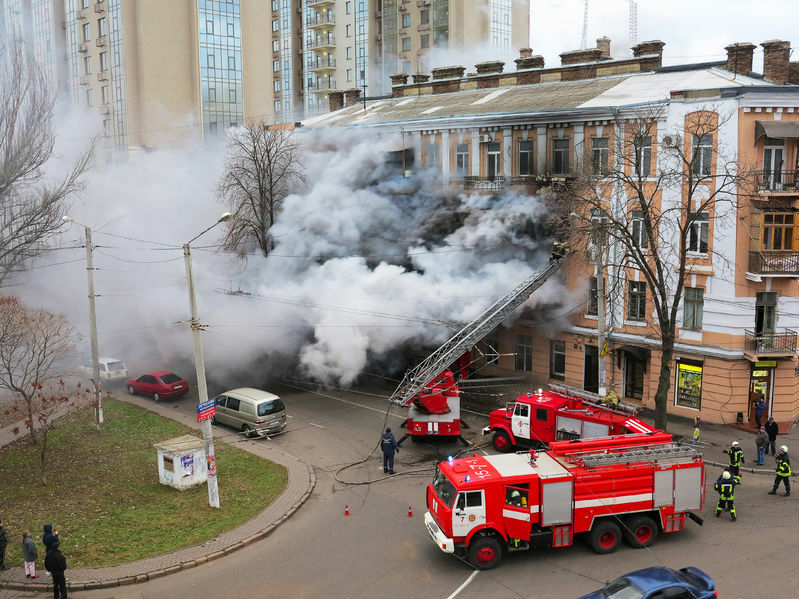 The possible consequences if you’re not properly covered simply don’t bear thinking about. MADELEINE SWAIN investigates. 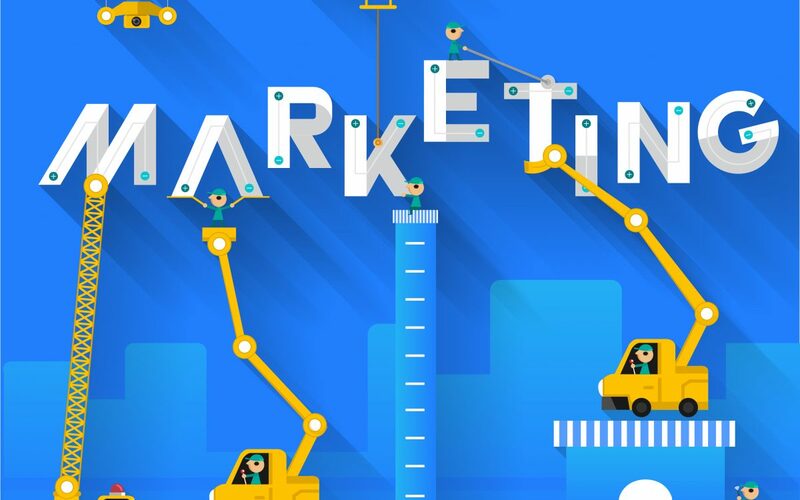 After our first article, "Getting started with marketing for builders and developers", SABRI SUBY, founder of digital marketing agency, King Kong, further explains how builders can grow their client base online. 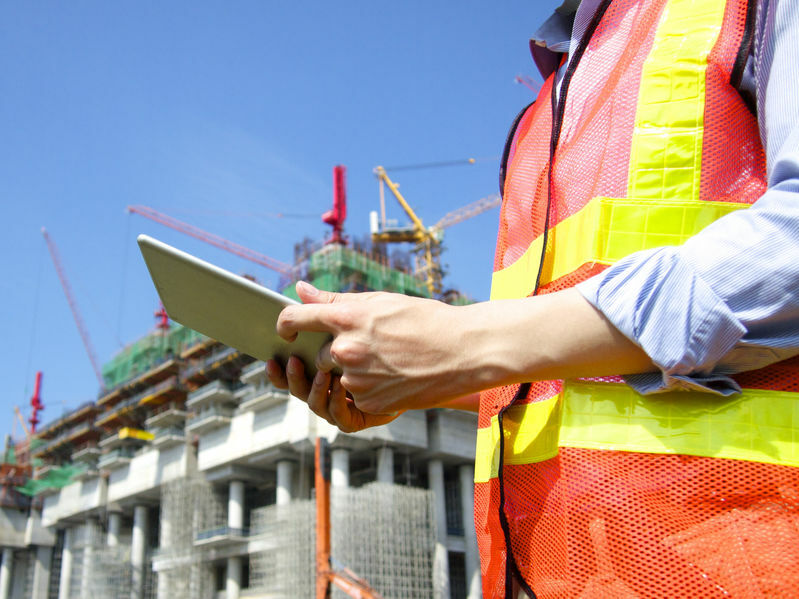 For a while now, the construction industry has been considered a ‘late adopter’ of technology. 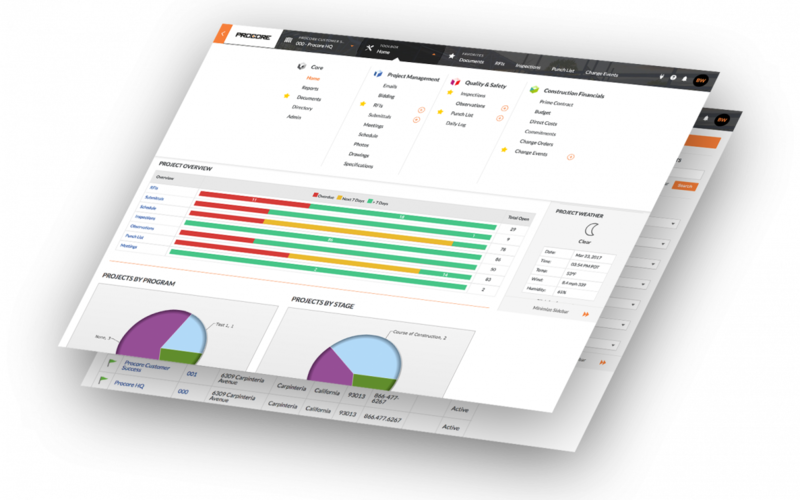 Some would say this is due to the traditional behaviours within the industry, while others believe that vendors are yet to truly deliver on user needs. 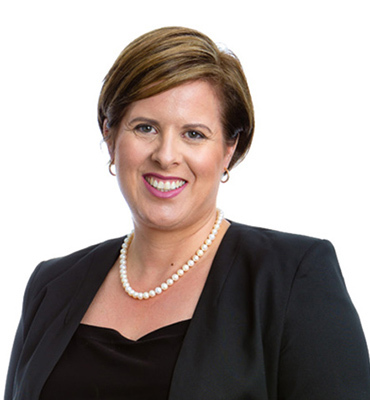 A new drive has been launched to attract more women into South Australia’s civil construction industry in order to embrace diversity and inclusion, as well as address and alleviate skills shortages that continue to impact the industry. It seems the 'sickie' is as old as the First Fleet itself. 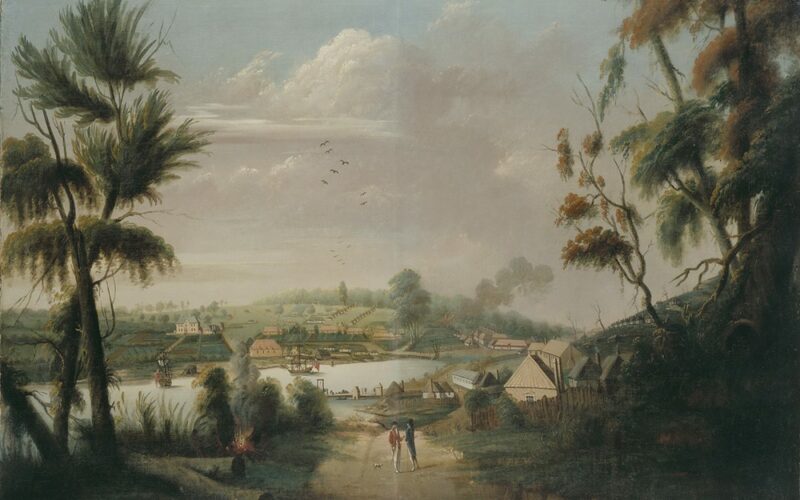 PETER COLQUHOUN explores the beginnings of our built environment after British settlement in Australia. 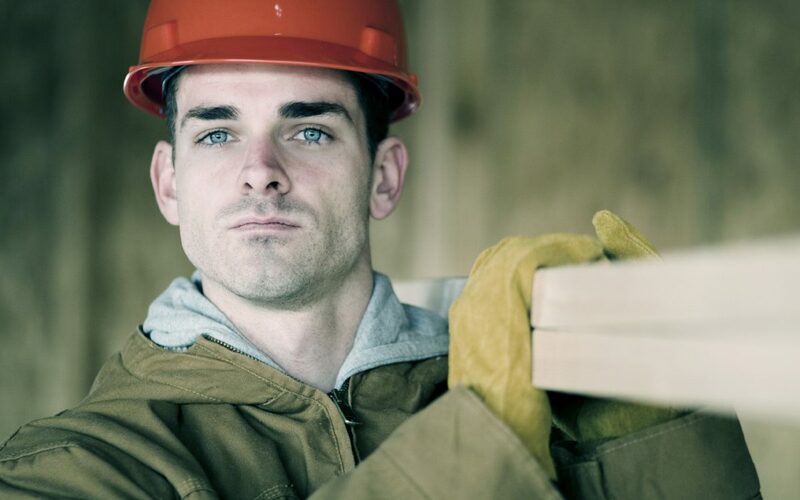 The issue of poor mental health outcomes in the construction industry has been well-documented. AccessEAP is one of the organisations committed to providing solutions. Scott Cordwell is the son of a saw miller, a country boy who seems to know a thing or two about a thing or two. I first met him a few years back when filming a house he’d built for rock star Brian Ritchie just out of Hobart. 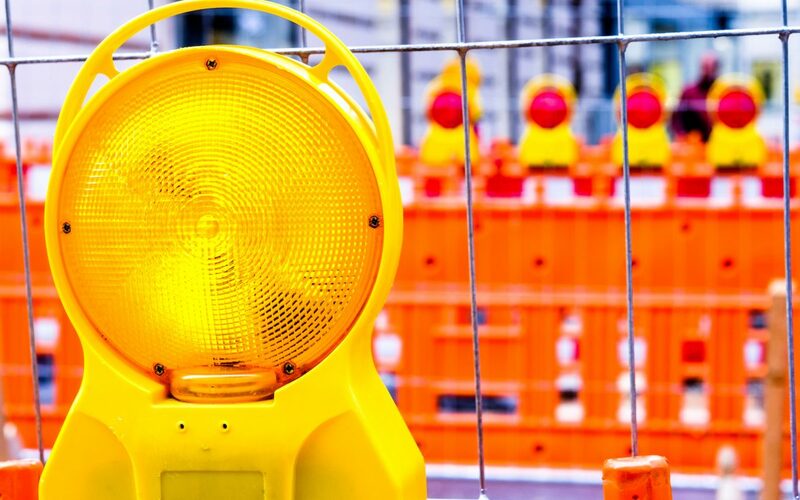 When you think of the construction industry, agility isn’t the first thing that comes to mind. It’s an industry that can be stifled by strong regulations, manual processes and relatively small steps in innovation. However, this is the direction the industry needs to take. 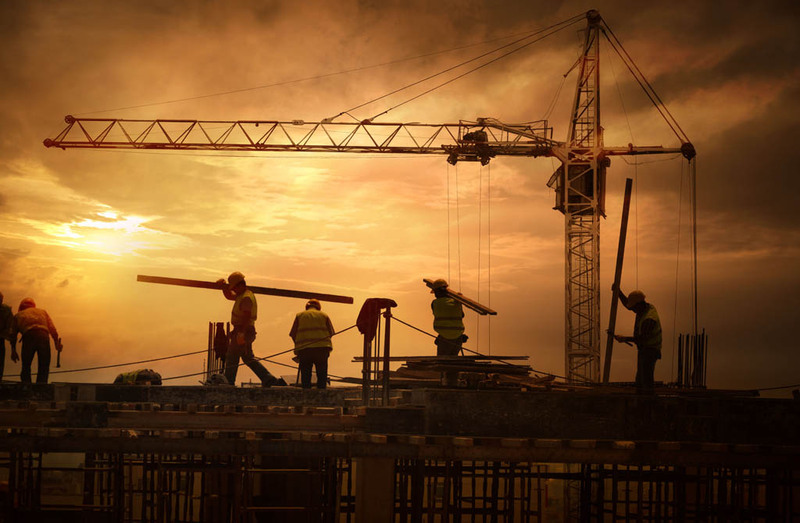 Over the past 20 years, labour productivity in construction has increased by just one percent. Manufacturing, however, has increased by 3.6 percent over the same period. To optimise productivity in any industry, it is essential that communication is clear and efficient. 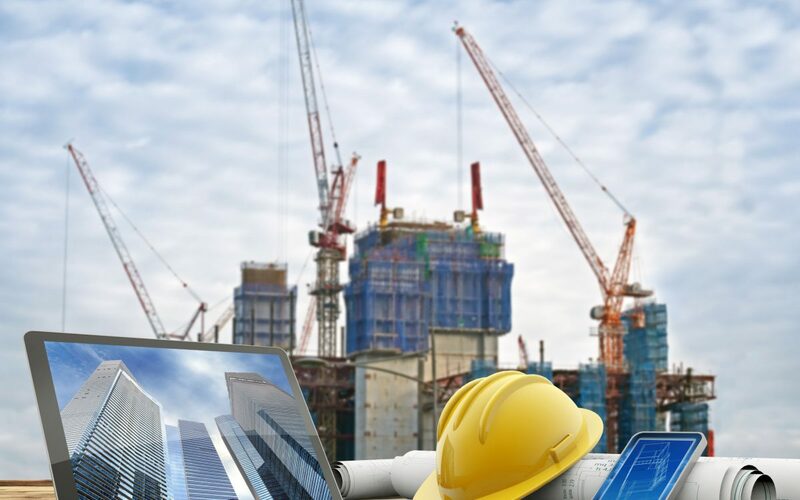 But collaboration technology hasn’t been supporting the building and construction industry as well as it could, leading to less than optimal productivity. 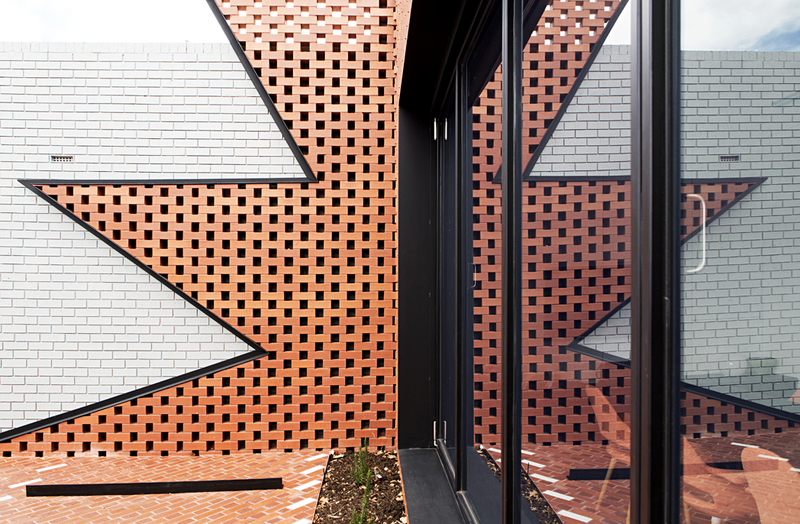 PGH Bricks is utilising clay waste from Melbourne's Parkville tunnel project and converting it into new bricks, made predominantly for residential construction. 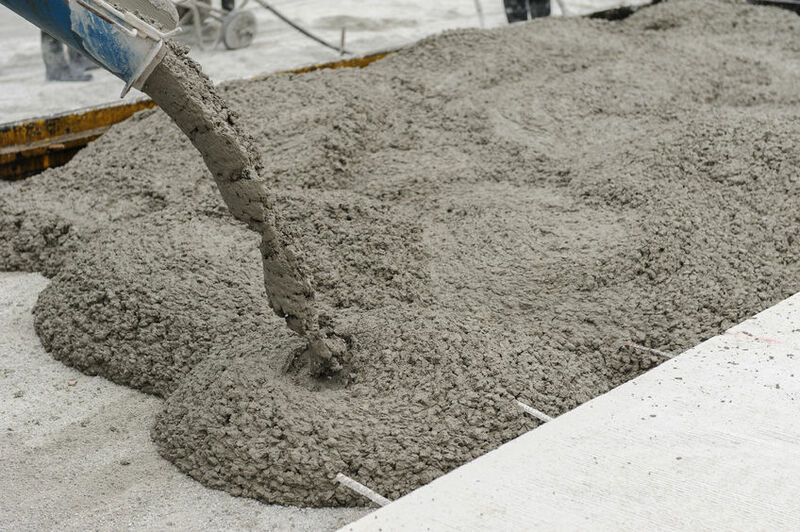 Australian building specifiers, clients and consumers can now have even greater confidence in the performance of cement and concrete products with the launch of a product testing and accreditation scheme. 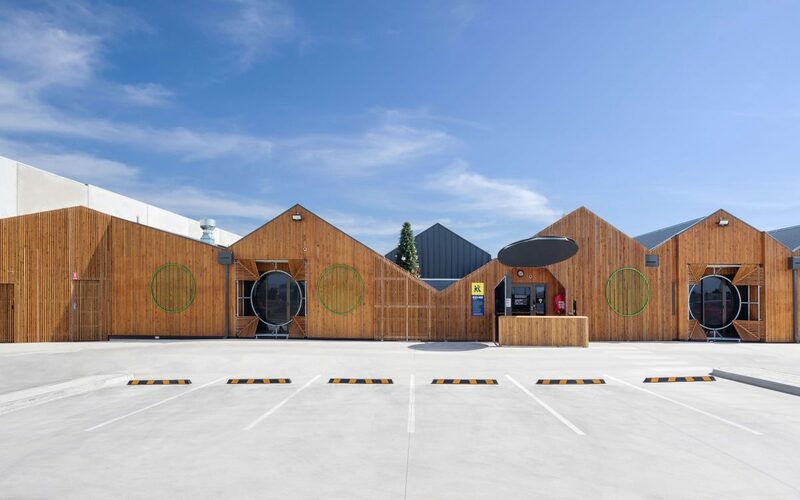 Quintessential Equity has hailed the opening of a new Cross Laminated Timber (CLT) processing and off-site manufacturing factory as a major win for the City of Geelong. ASEA's research reveals people feel more informed about the dangers of asbestos than they did in 2016, but below what was measured in 2014. 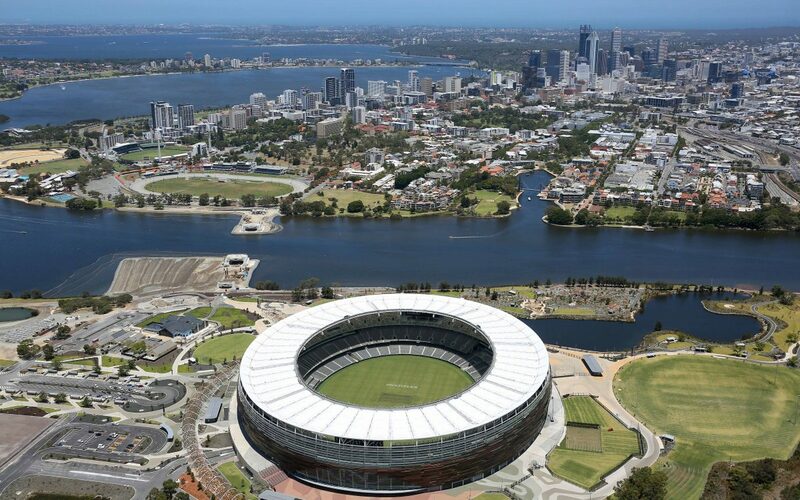 The builder won the award for its construction of Perth's Optus Stadium. 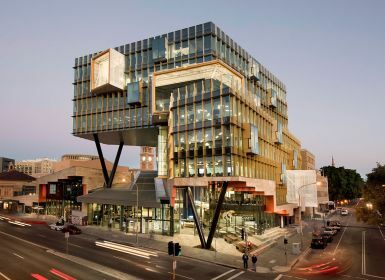 Hansen Yuncken has won the Liberty National Education Facility Award for its construction of the University of Newcastle’s NeW Space at November's National Excellence in Building and Construction Awards. 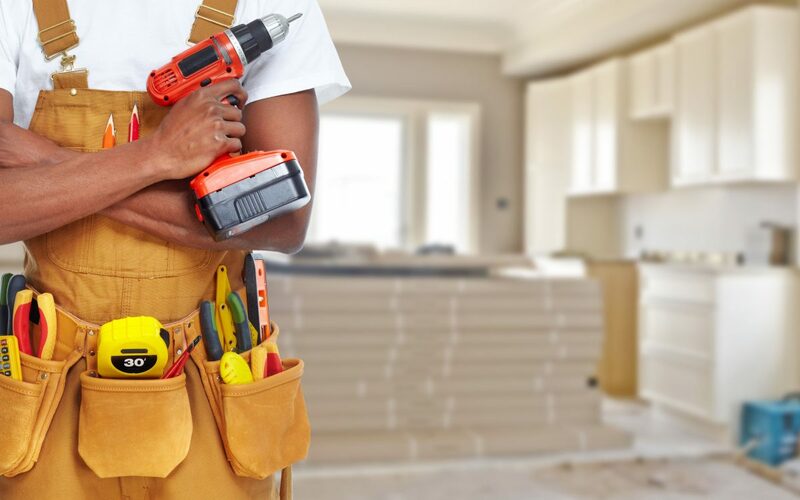 The home renovations industry may be the beneficiary of tougher lending policies, according to MBA's chief economist. 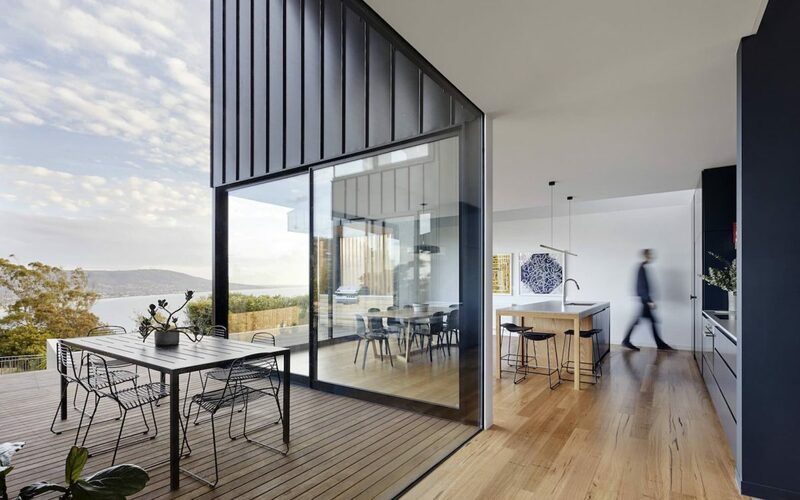 The Australian Building Codes Board has published some key changes to the 2019 NCC. 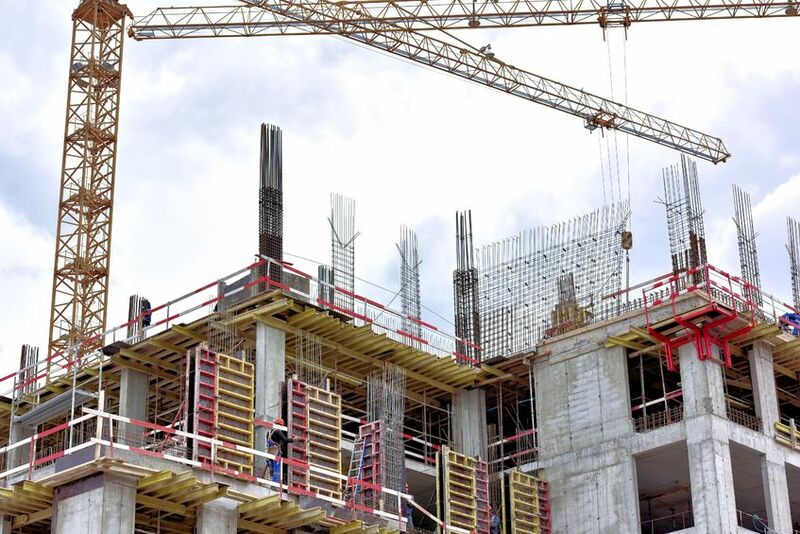 A new report concludes SMBs in the construction industry face increased pressures at this time of year. 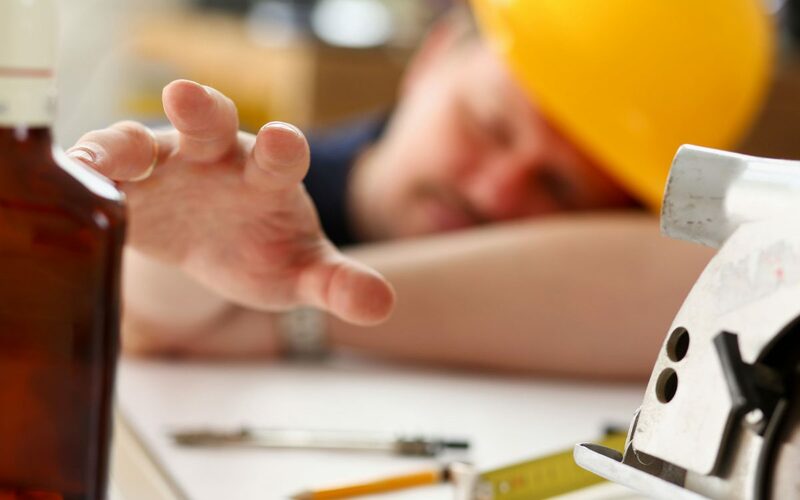 Workplaces have the potential to ‘prevent, ameliorate or exacerbate’ alcohol and other drug (AOD) use – even causing higher rates of stress and substance use, says a new study. 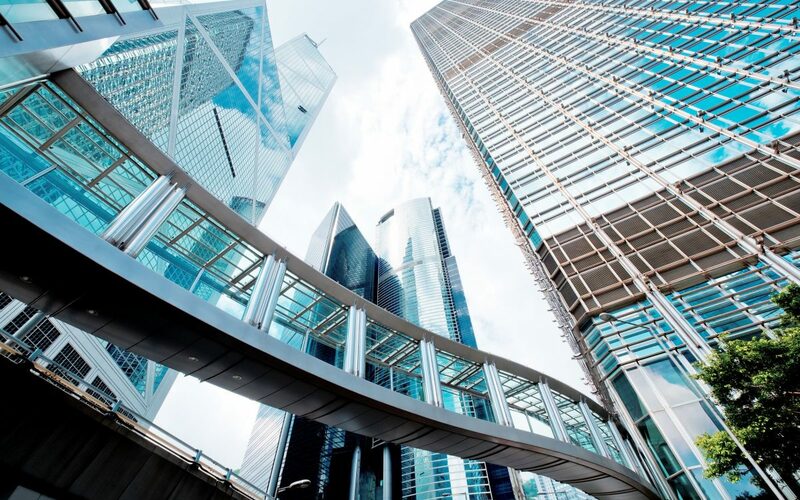 In this era of increasingly intricate construction protocols, the growing chasm between site, office and the client can swallow fragile project profits. 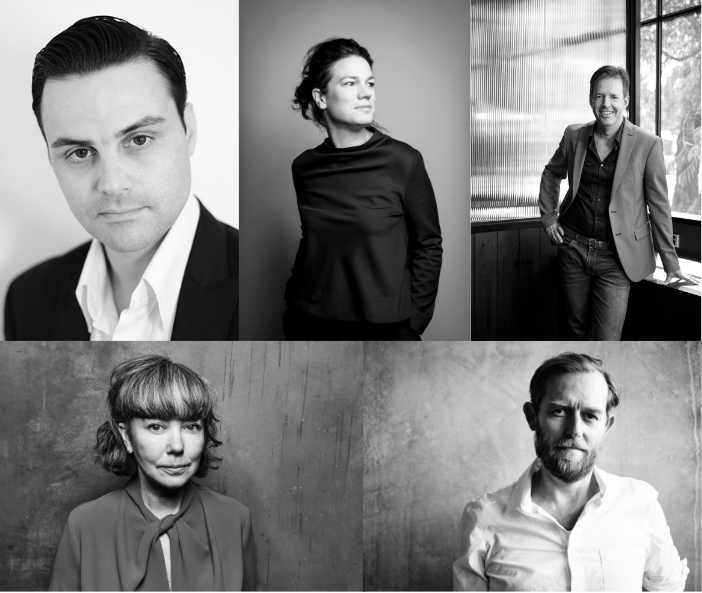 Don’t we owe it to both boots and suits to build a new collaborative model? 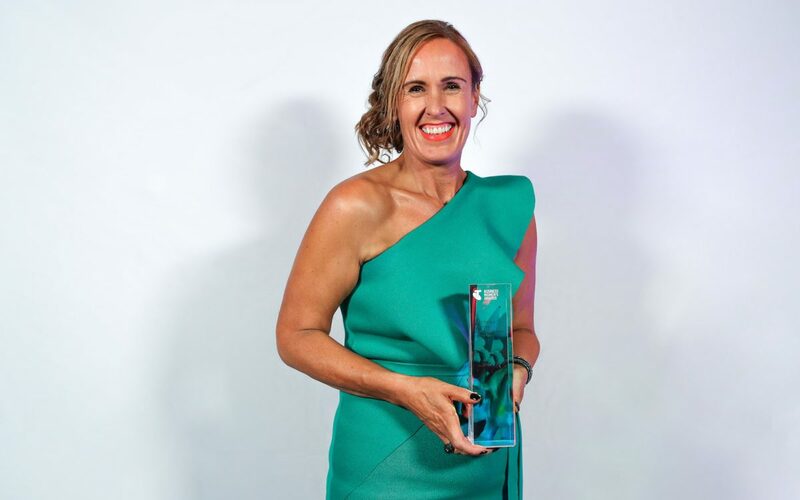 NAWIC has continued to build and recognise the talent of hard-working women in the construction industry by honouring eight inspiring WA women and innovative companies for their achievements at November's NAWIC Awards for Excellence. 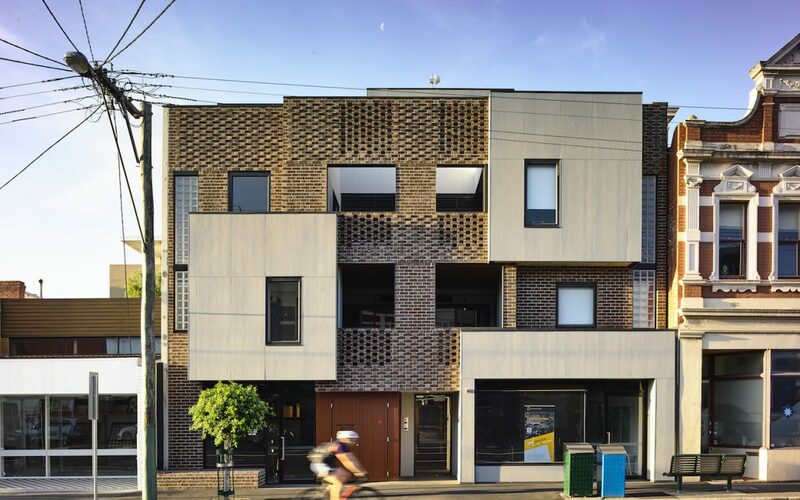 At the Housing Institute Association (HIA) Victoria's gala ceremony on Friday 9 November, Porter Davis was announced as the winner of the 'Major Builder of the Year' for a 12th time in its 19-year history. HIA has released its quarterly economic and industry outlook report for Victoria. 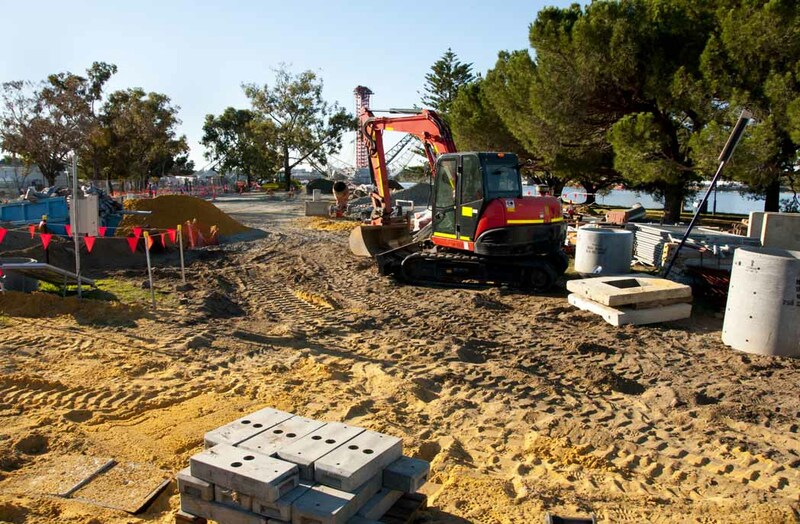 It includes updated forecasts for new home building and renovations activity for Victoria for the next four years. 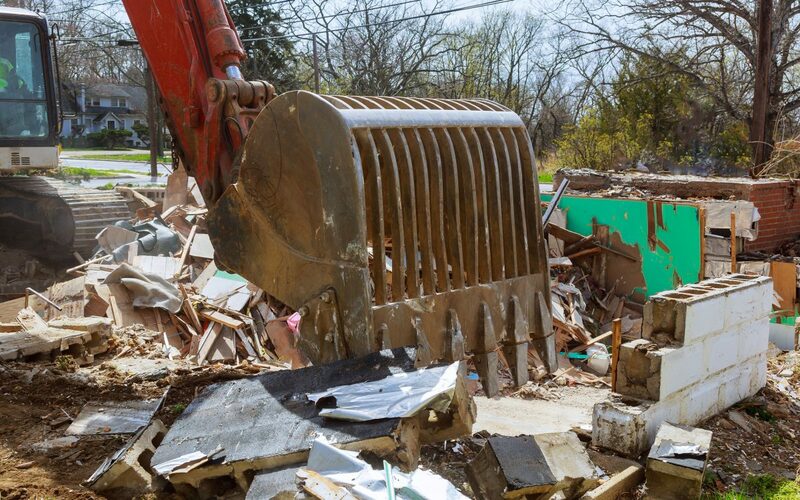 Pre-Cycle recycles and repurposes the offcuts from new home construction sites, saving construction companies waste removal bills and keeping unused building materials from ending up in landfill. 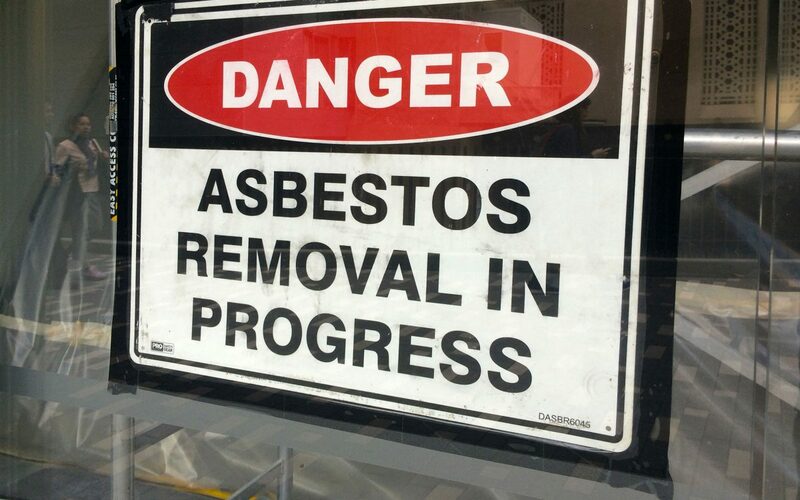 The Bernie Banton Foundation is reminding people that asbestos is still a deadly risk for those dealing with construction, and especially home renovators. The issue is being highlighted with an awareness campaign this week. 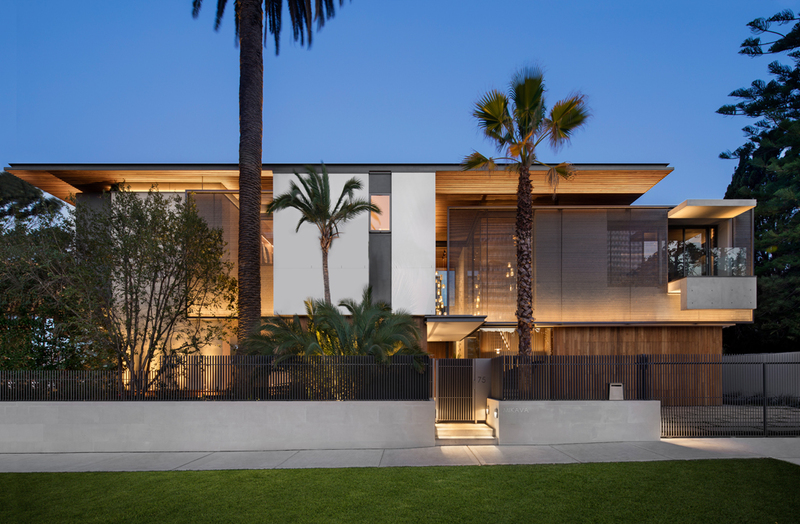 HouseLab is for everyone involved in the design, construction and home management process. With it, all project and home-related information can be uploaded to a secure, online hub. 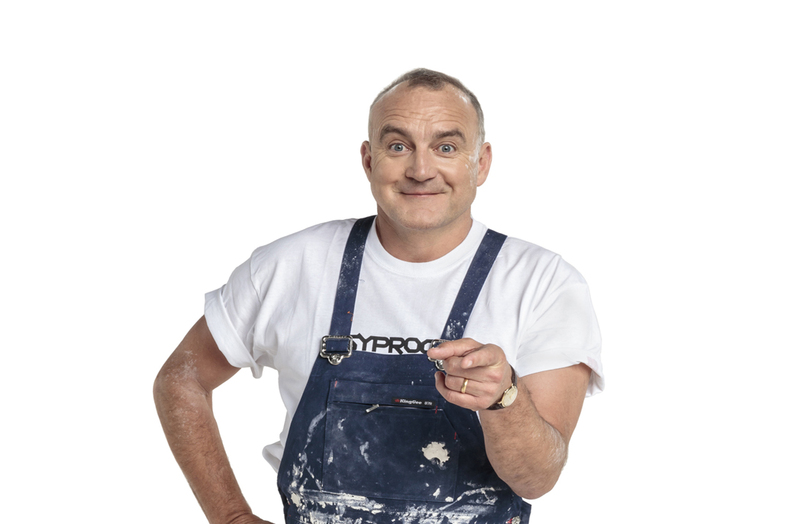 CSR Gyprock alongside Arthritis NSW, has released a series of videos to inform plasterers of best practices to assist in preventing and managing arthritis. 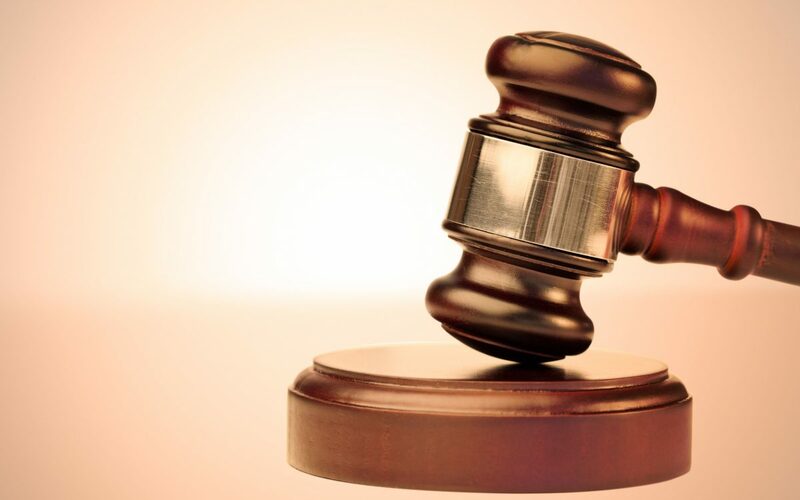 The Federal Court ordered the CFMMEU and seven of its officers to pay the penalties for their unlawful conduct against a number of concreting companies at construction sites in Sydney in 2014 and 2015. 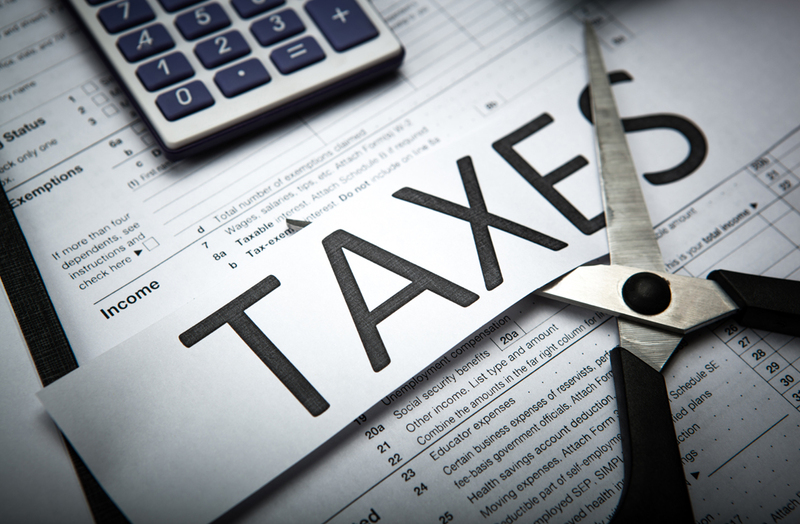 Industry group Master Builders Australia has welcomed the Federal Government's decision to fast track tax relief for SMEs, noting that more than 370,000 building businesses will benefit from the move. 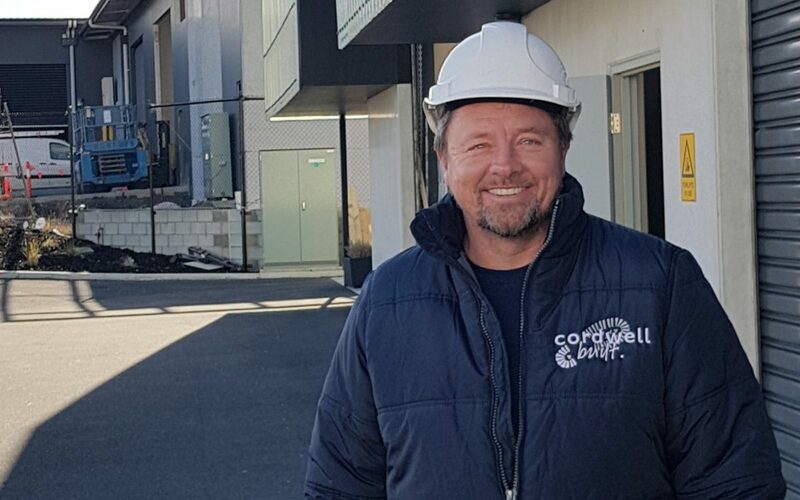 In a formal submission to the coronial inquest into the death of construction worker Jorge Castillo-Riffo, his widow and the CFMMEU have called for a new, independent safety commissioner for South Australia. UCI’s Interchange Sit Stand workstation system, from the UCI Design Studio, is proudly Australian made at UCI’s factory in Adelaide. 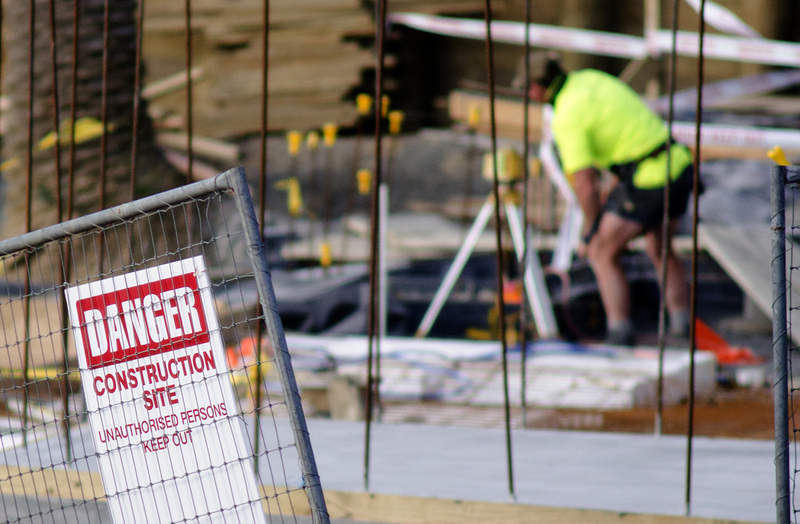 Victorian Building Authority (VBA) data shows that a record 114,803 building permits, for building work valued at $38.4 billion, were reported across the state in the 2017-18 financial year. 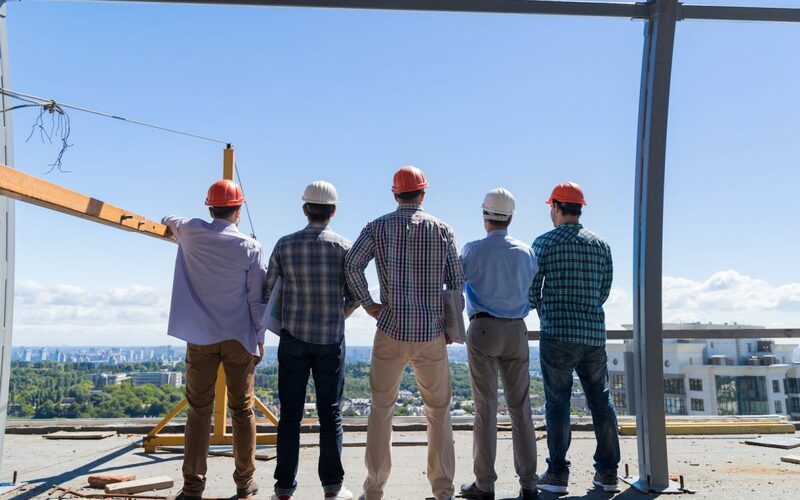 New research by EY Sweeney and LEK reveals potential for growth in the residential trade sector as tradies and consumers seek smarter ways to engage. 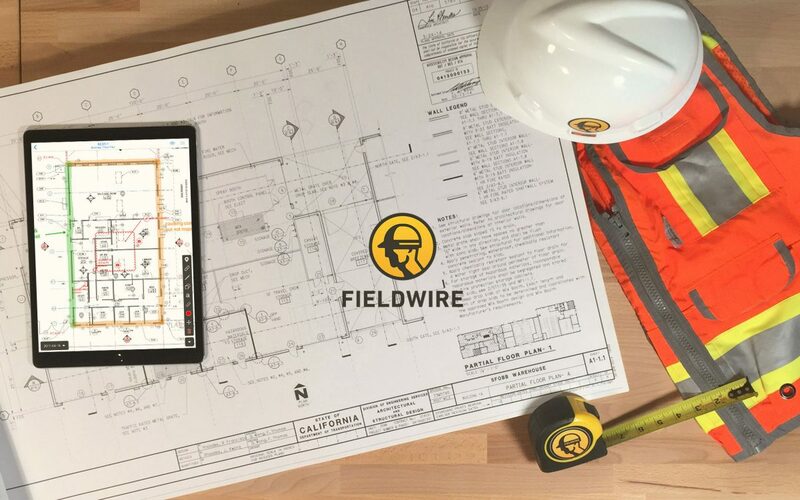 Fieldwire, a construction field management solution, has announced that Built, an Australian private construction group, has chosen Fieldwire’s platform to drive productivity across its projects. 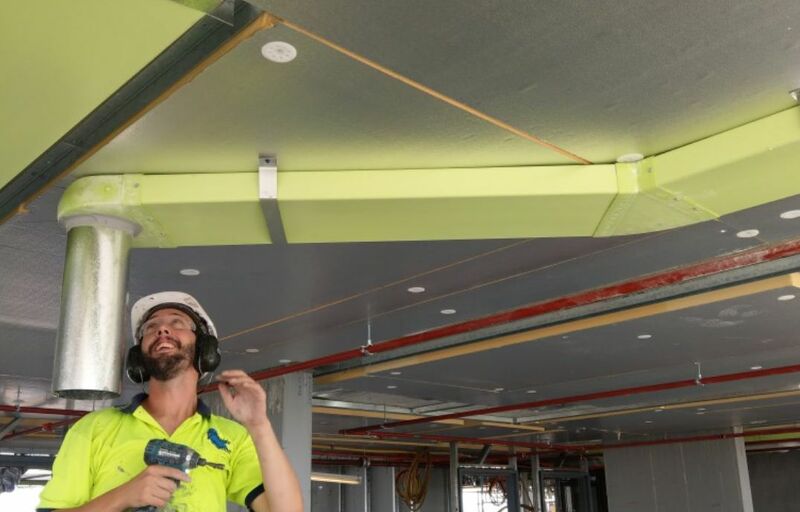 Following the recent announcement by the NSW Fair Trading’s Commissioner, Rose Webb, prohibiting the use of some types of combustible aluminium composite panels (ACPs) on certain building types, Fairview, which runs the SafeClad training programs, has released a response detailing the ban's impact on the construction industry. 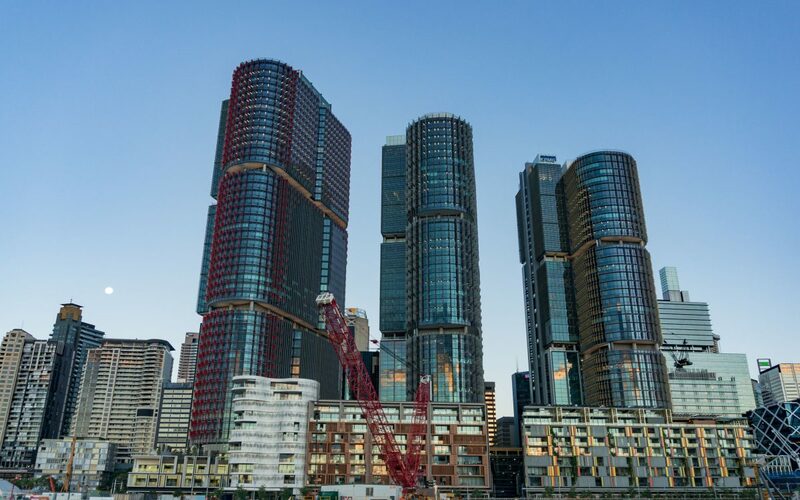 Australian building activity could see the sharpest decline since the Global Financial Crisis according to a new report by BIS Oxford Economics. 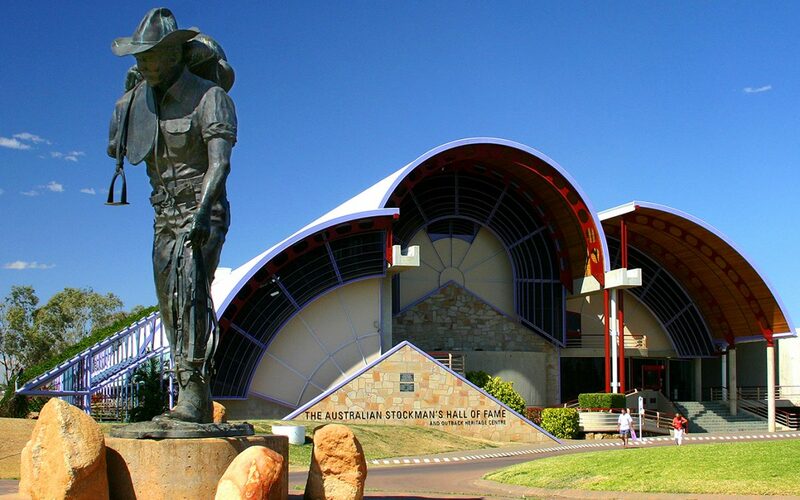 The 30th anniversary of one of regional Queensland’s most iconic building and design marvels represented a full circle moment for one of Australia’s oldest construction companies. 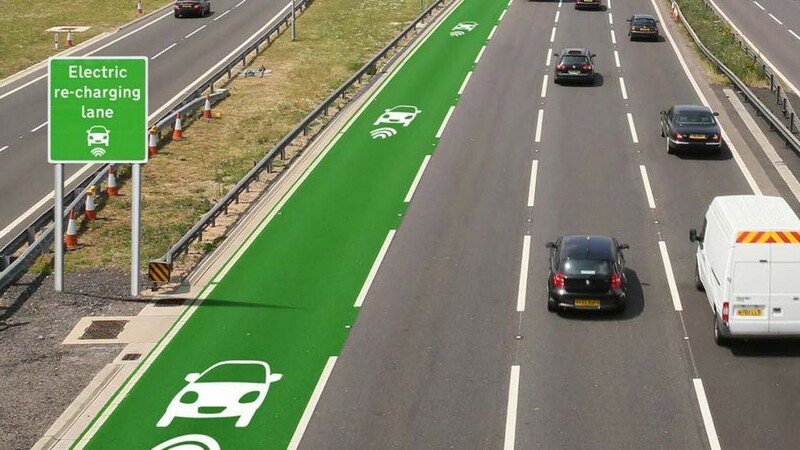 Australian advanced materials technology company Talga Resources has achieved high levels of electrical conductivity in concrete by using an additive developed from its graphene-graphite research and development laboratory. 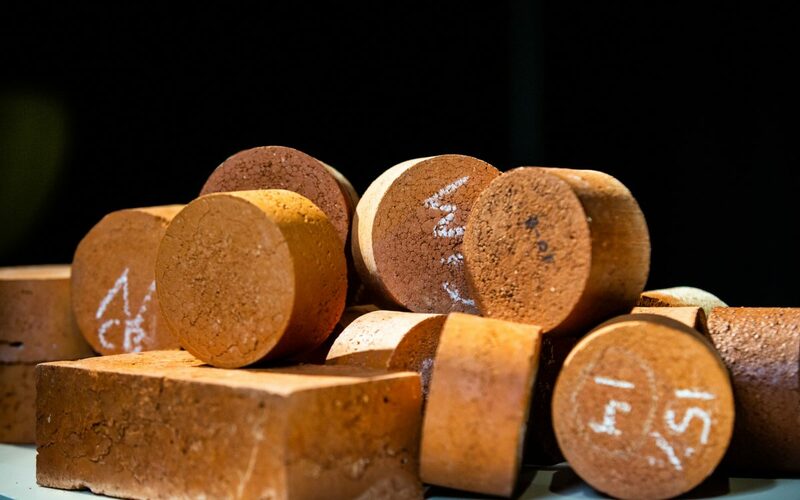 The breakthrough offers substantial potential in existing and emerging industrial applications, particularly as concrete is the world’s largest construction material by volume. 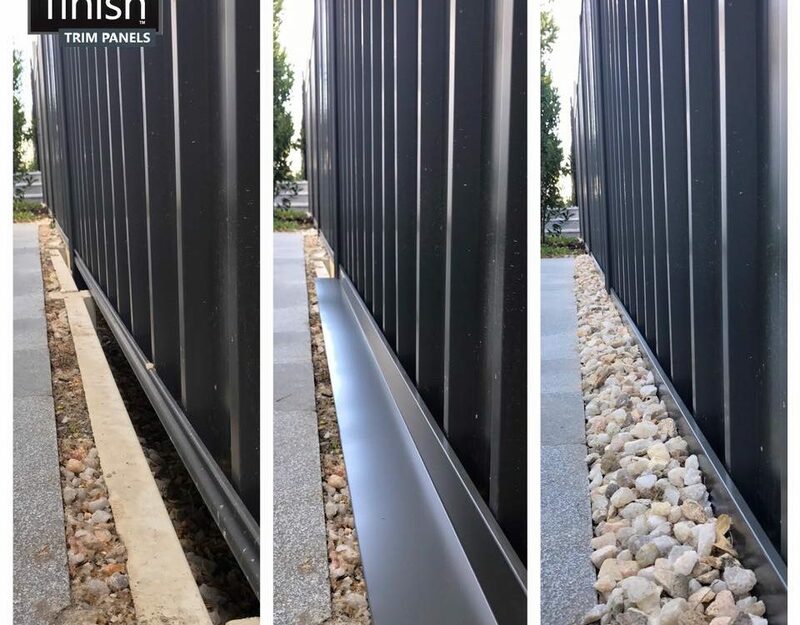 Certain fencing systems, while stylish, have a significant design flaw that can leave home owners out of pocket in both money and time. 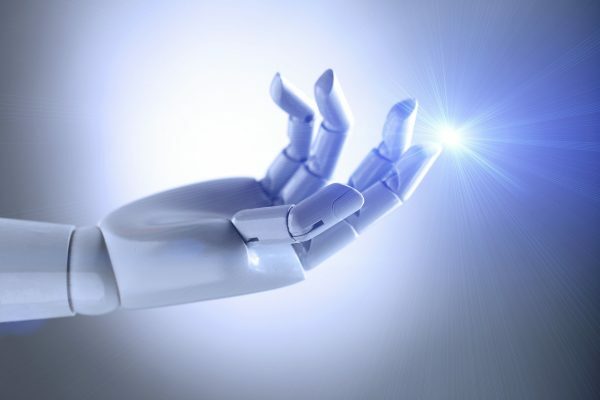 Australia’s first Robotics Roadmap has launched and is set to benefit the construction industry guiding and supporting the development of critical new robotic technology. 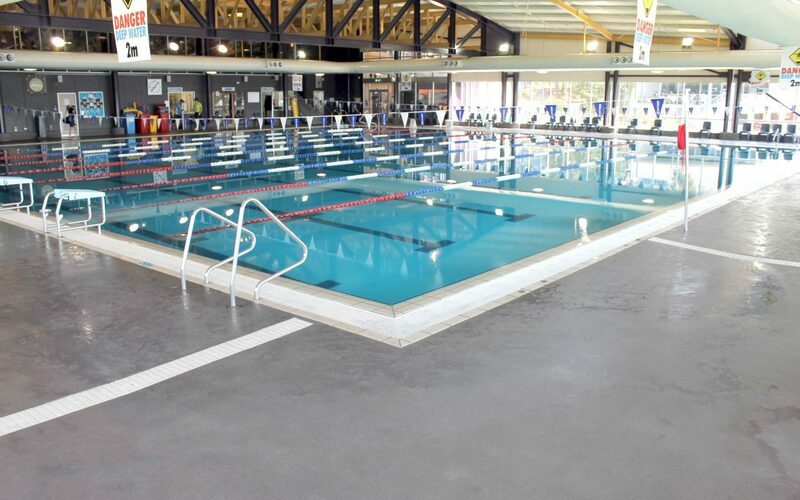 Plasterboard brand CSR Gyprock has launched the 2018 Gyprockers Choice Awards to give Gyprockers across Australia the chance to share projects they’ve been part of, along with recognising the great work of their industry peers. 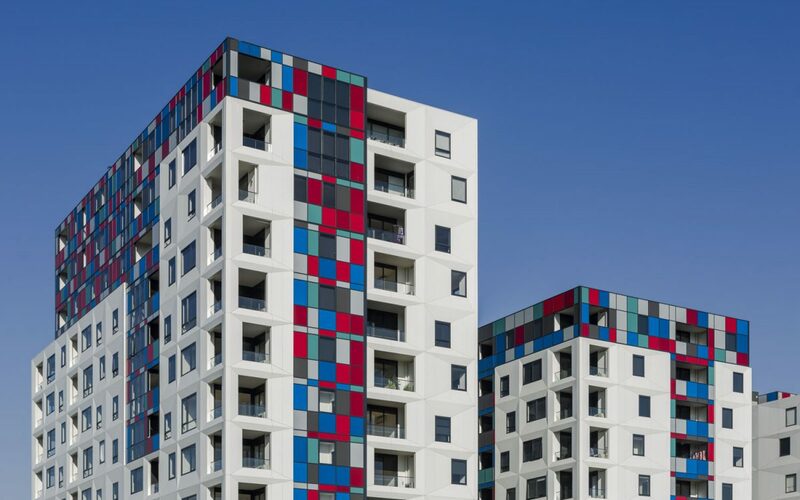 Victoria’s new Building Regulations 2018 will be unpacked at this week’s Fire Protection Association Australia (FPA Australia) Victorian member forum. 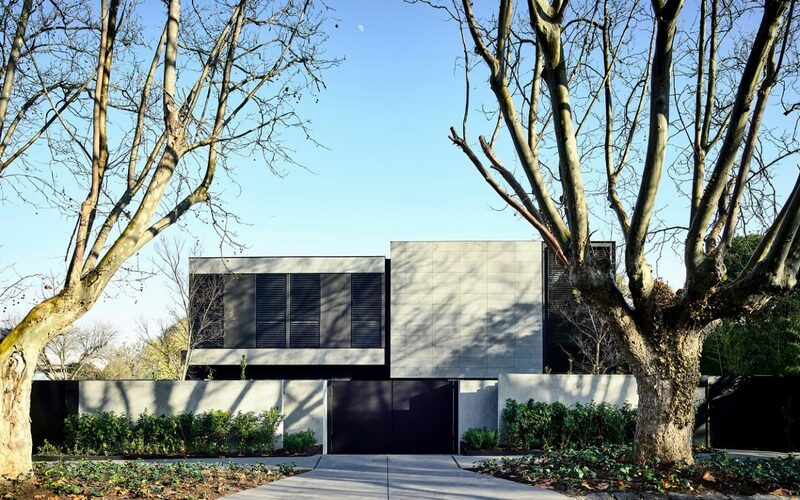 Entries into the Think Brick Awards, which celebrate excellence in the use of clay bricks, concrete masonry and roof tiles by architects and designer, have increased by 60 percent for the 2018 edition. 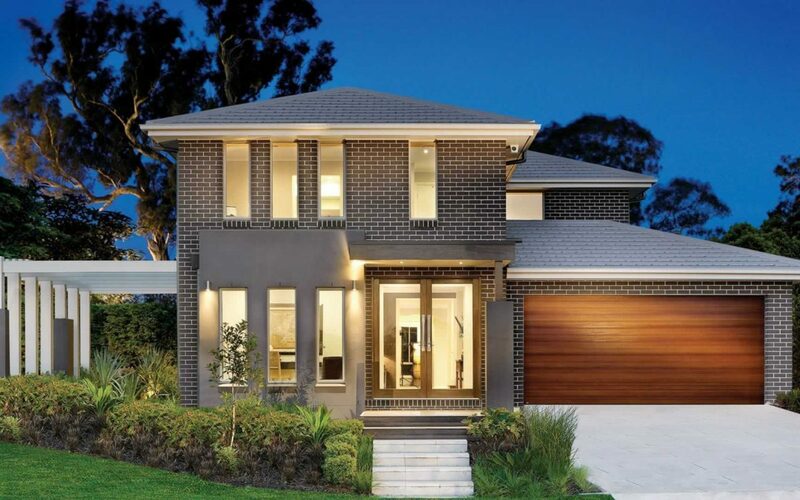 The ACCC (has accepted a court enforceable undertaking from home builder Wisdom Properties Group Pty Ltd (Wisdom) to remove contract terms contained in its standard home building agreements that are unfair under the Australian Consumer Law. 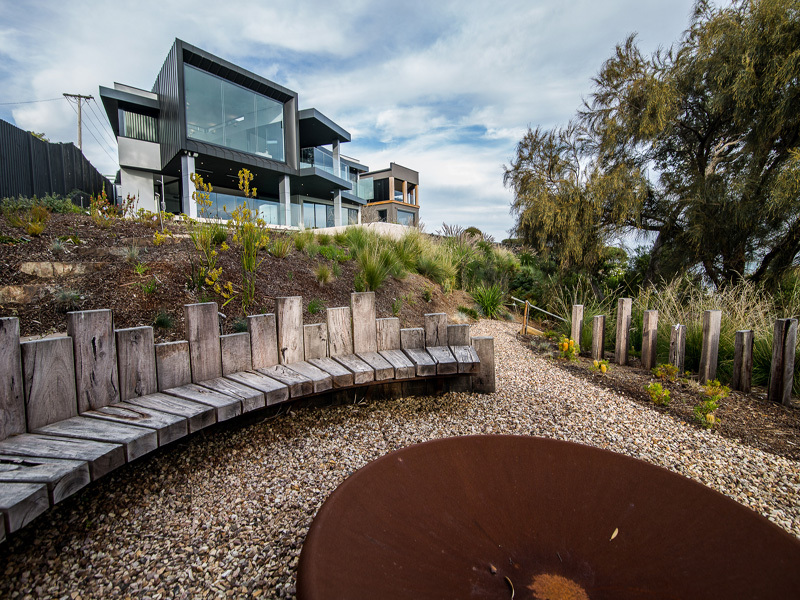 A new build by Robert Rolls comprising of three levels cut into a steep seaside site at Somers on the Mornington Peninsula, this project commenced with a bulk excavation, boundary piling and retaining walls. 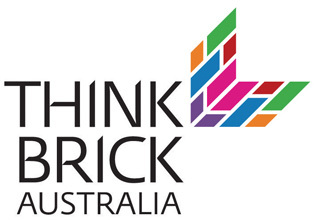 The jury for the 2018 Think Brick Awards has been announced, with a swathe of industry leaders and influencers comprising the lineup. 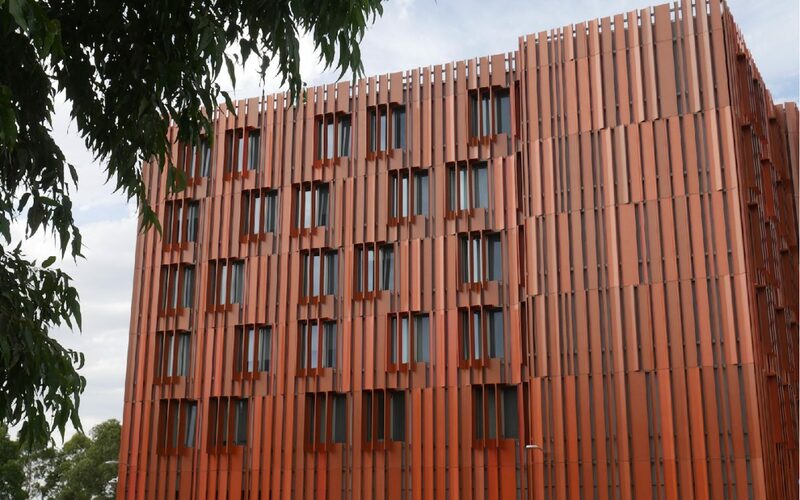 The two-day conference to be held at Bayview Eden, Queens Road, Melbourne on 28 and 29 August 2018 aims to improve productivity, cost efficiencies and innovative design through prefabricated and modular design and delivery. Industry leaders discussed how to tackle Australia's housing affordability crisis at the recent event. 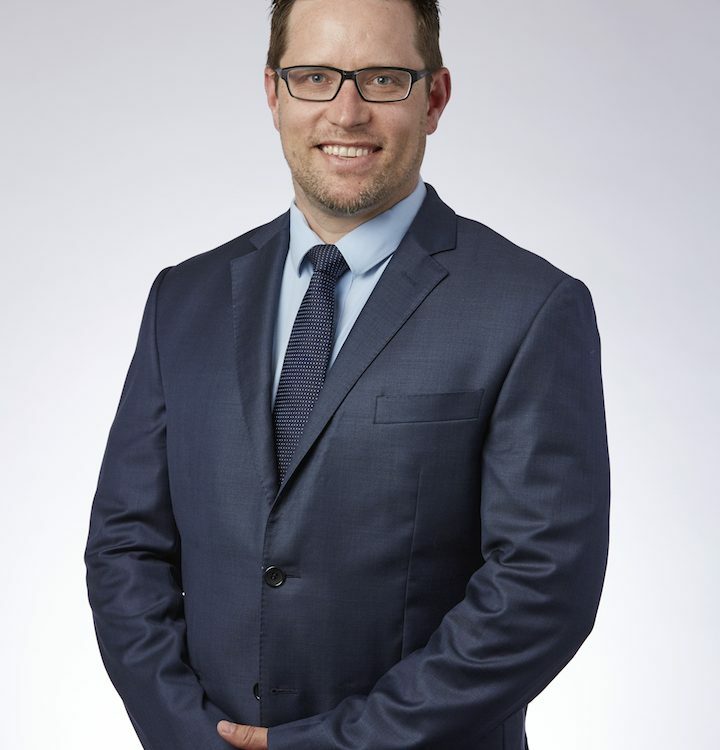 The chief executive of the peak body representing consulting firms in the built environment has cautiously welcomed a continued emphasis on infrastructure in this week's federal budget. 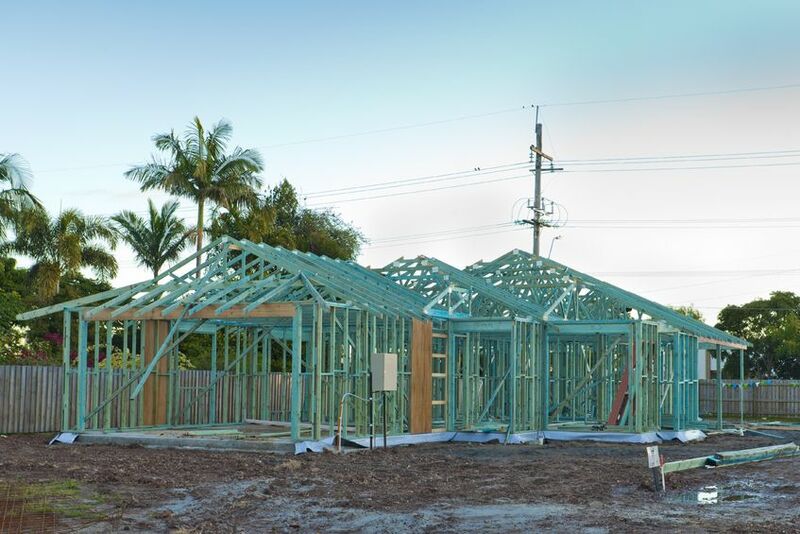 Not-for-profit housing provider Community Housing Limited (CHL) has announced the integration of Horizon Housing into CHL to deliver more affordable housing in the state. 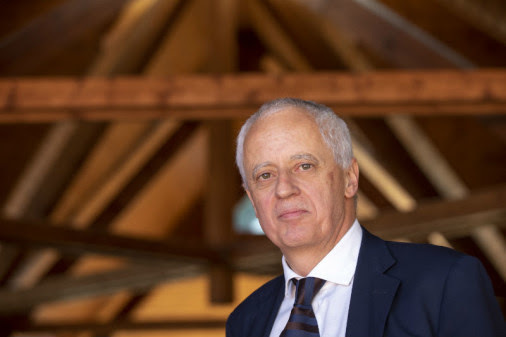 Hunter will work closely with vice president Ingrid Hornung and treasurer Peter Lombadozzi to support building designers and the wider design professional community. 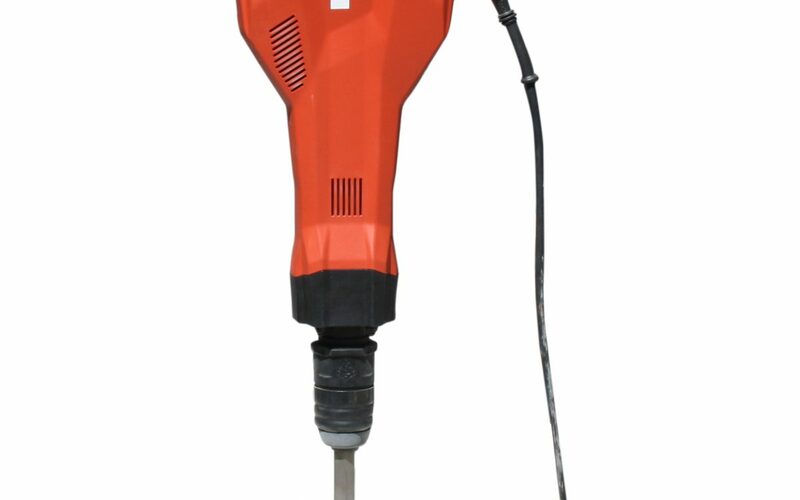 With the introduction of the Hilti TE 2000 Demolition Hammer to the Kennards Hire range, concrete demolition just got easier. The new ILVE Versa stylishly combines both induction and gas cooking and is sure to excite home cooks. 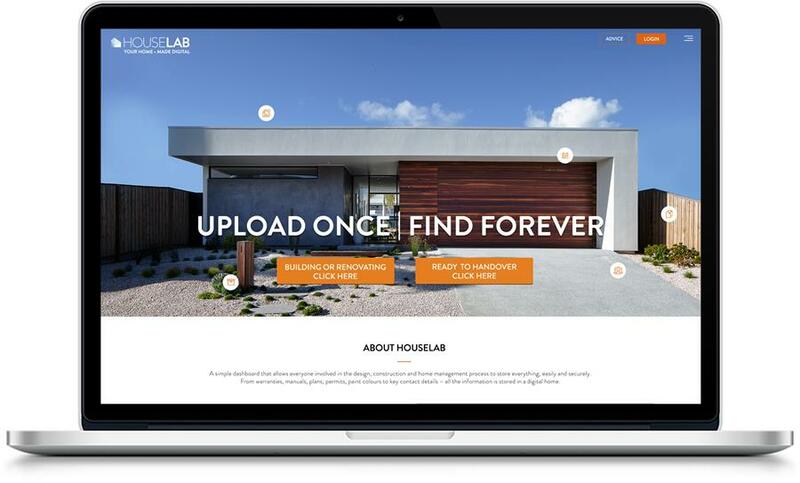 HouseLab is a digital handover tool for builders, architects, interior designers, developers and real estate agents. 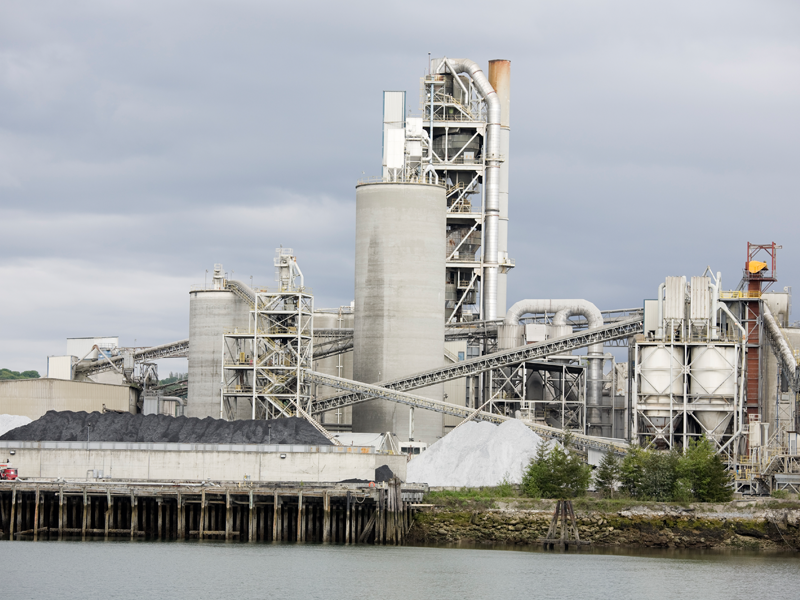 GCP Applied Technologies has presented a research paper on improving the quality of cement from vertical roller mills by reducing pre-hydration during the 25th ASEAN Federation of Cement Manufacturers Technical Symposium & Exhibition. Window Goop is applied to all types of glass, as soon as the windows are installed and can remain there for up to 12 months. 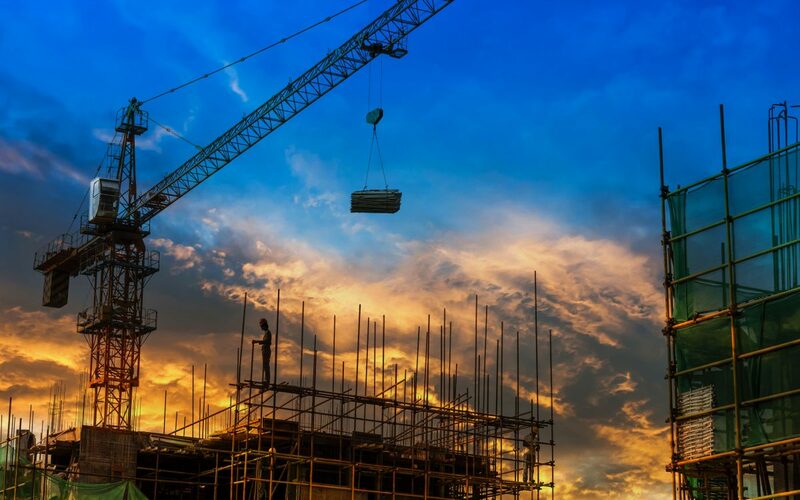 Overall, the Budget will boost confidence in the building and construction industry, according to the CEO of Master Builders Australia. 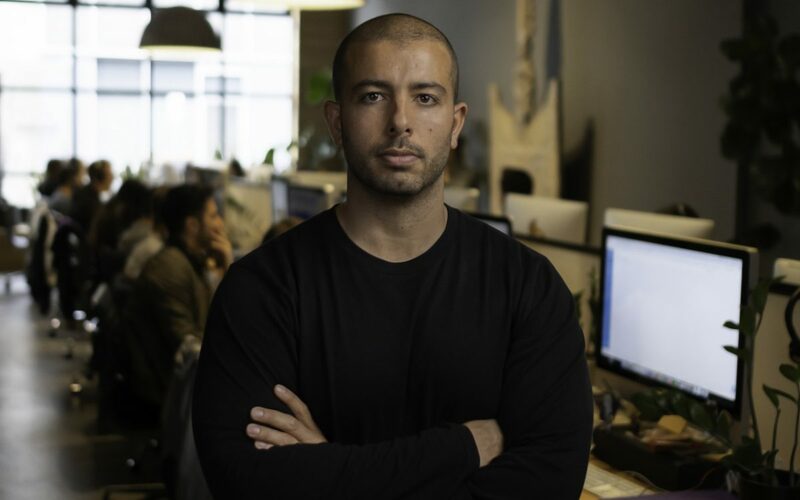 The developer picked up International Property Awards in the High-Rise Development and High-Rise Architecture categories, as well as the Office Interior category for its own headquarters – located within the building. 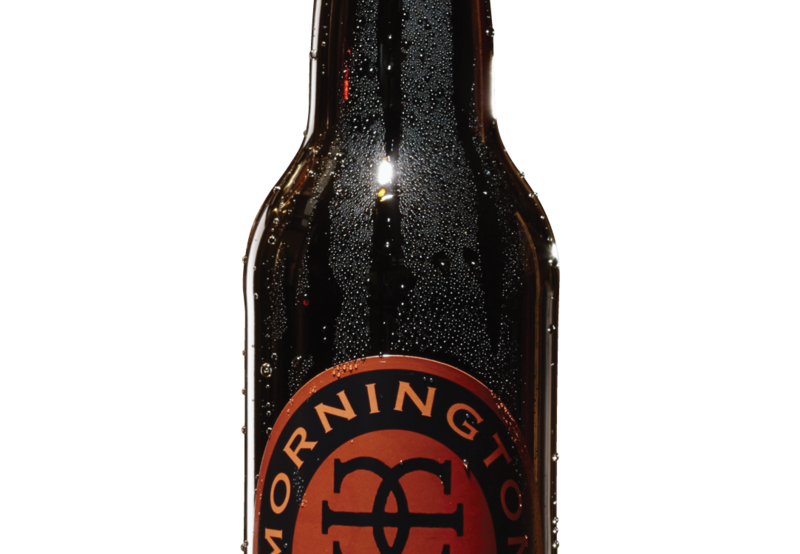 The explosion in the boutique brewery industry over the last few years would not have passed by anyone’s radar, but if your idea of a crafty ale is hiding a VB in your overalls to enliven your lunch breaks, here are a few newer fellas on the block you may like to try. 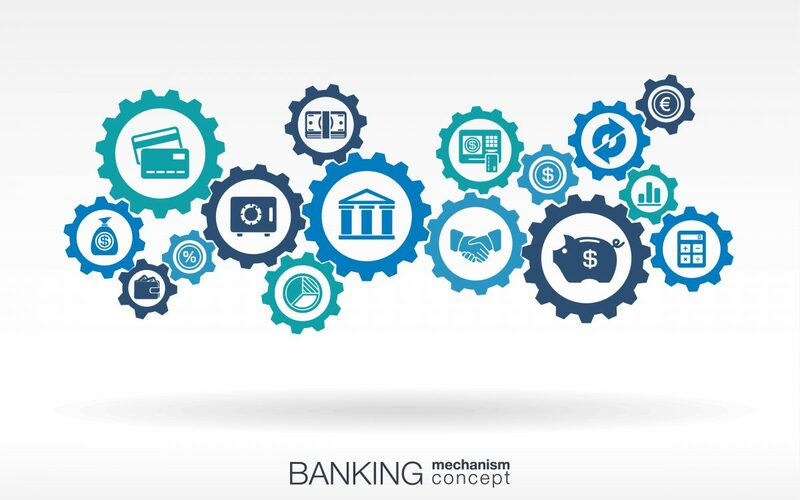 Banks and builders, they hardly go together like a horse and carriage, but every builder and property developer will need funding at some point. 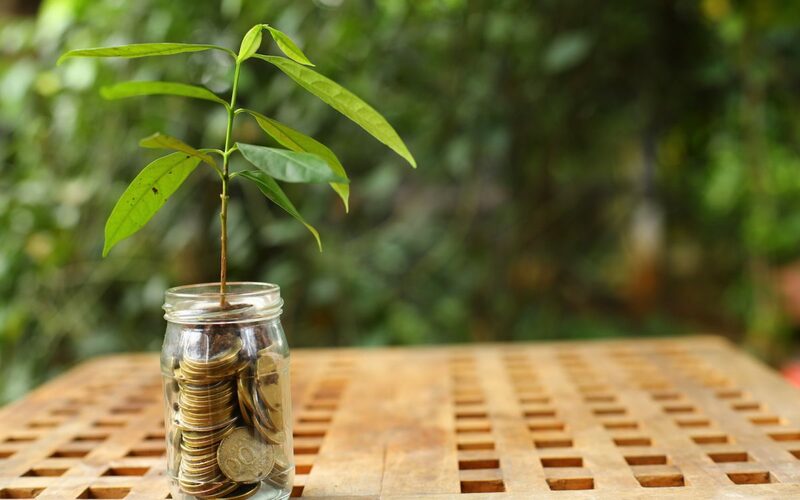 How do banks decide who to back and how can you make sure you secure that loan when you need to? 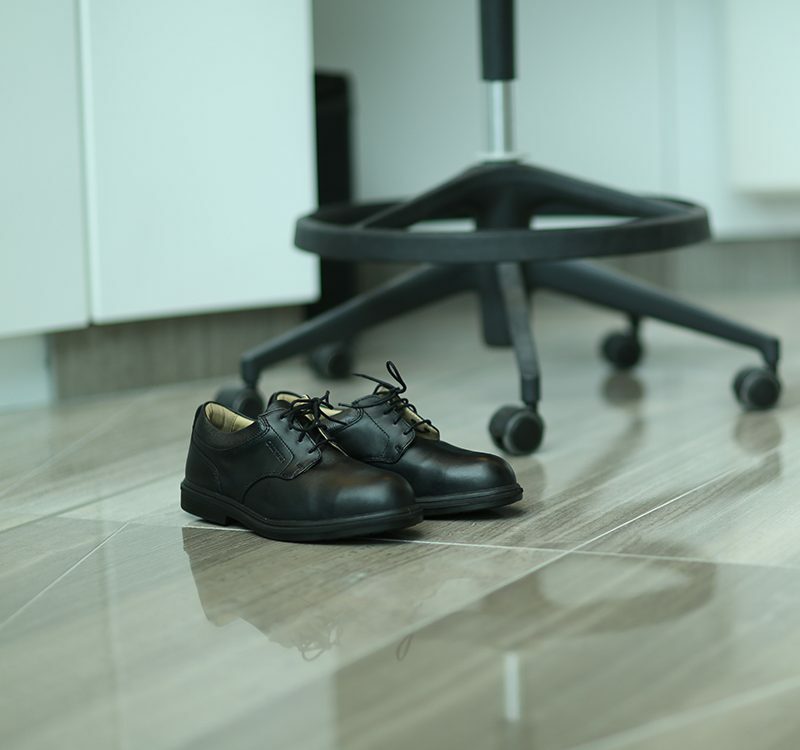 Leading safety boot manufacturer, Oliver Footwear presents its corporate range, developed for those who operate day-to-day between both the worksite and the office. 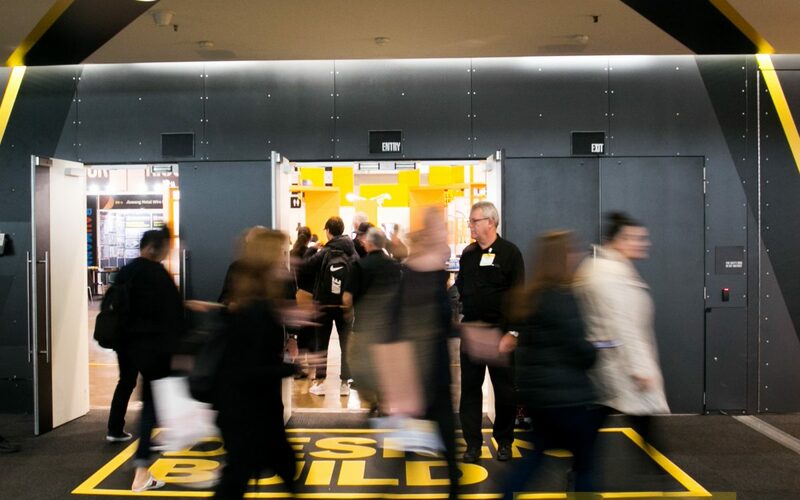 Many businesses in the building sector feel that they should have a social media presence, but find it daunting or are unable to dedicate the time and resources to it. 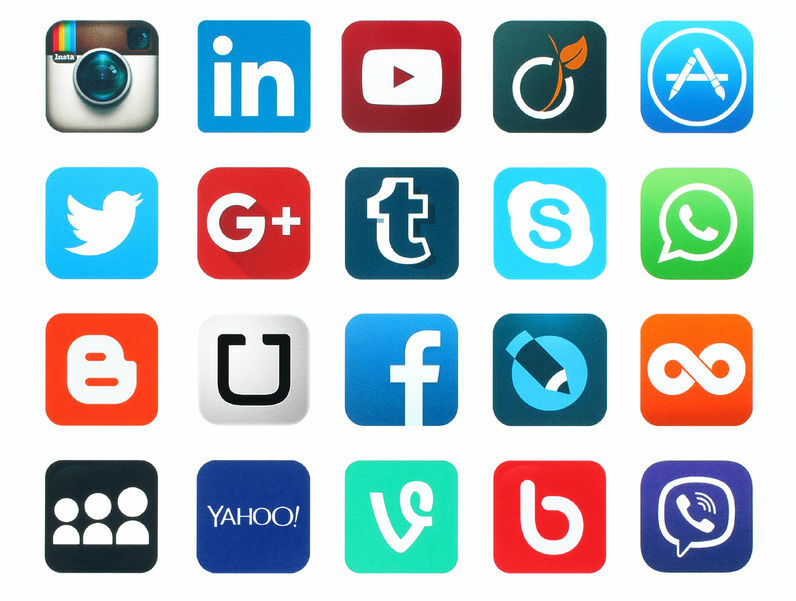 The key is knowing if your business will benefit from having a social media presence or not.